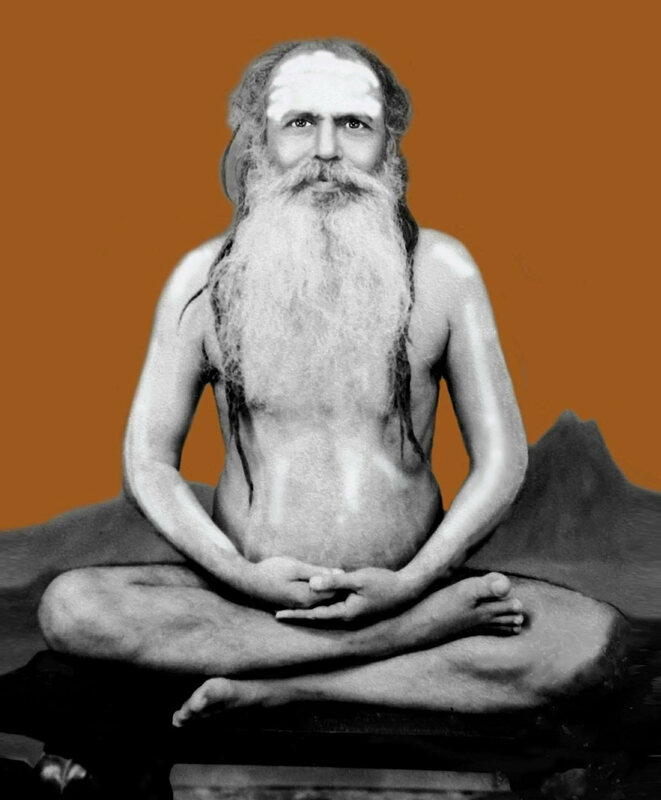 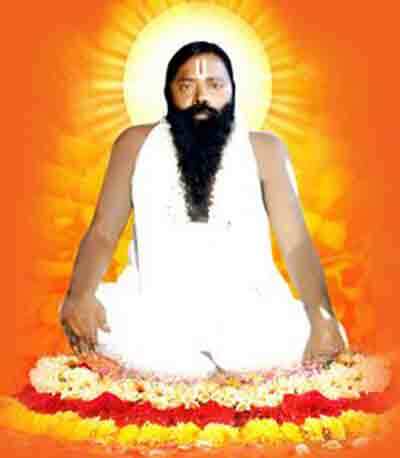 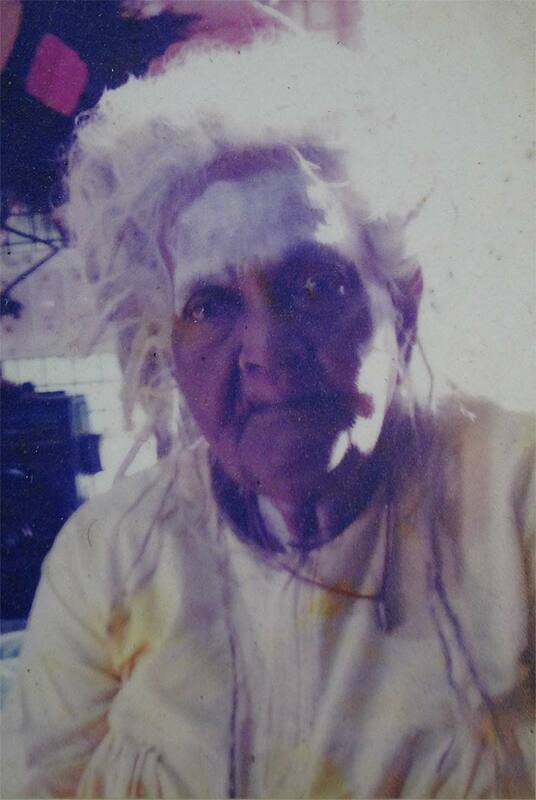 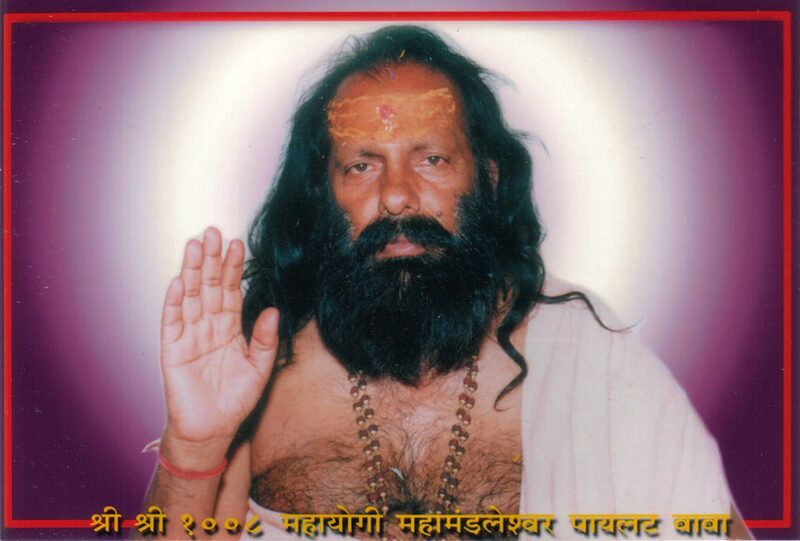 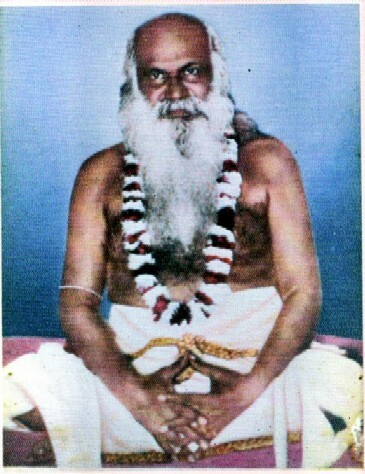 A jivan mukti who's body dies. 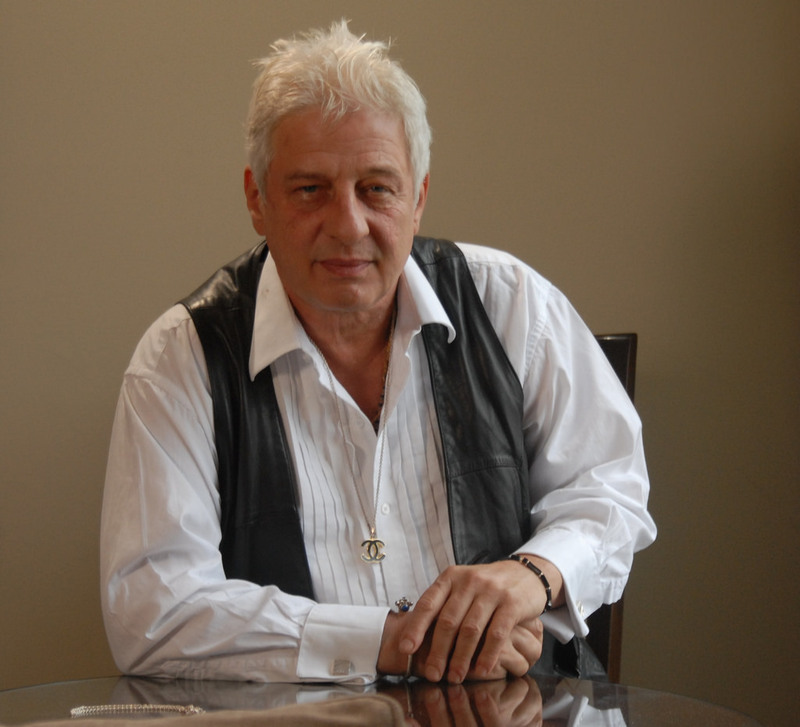 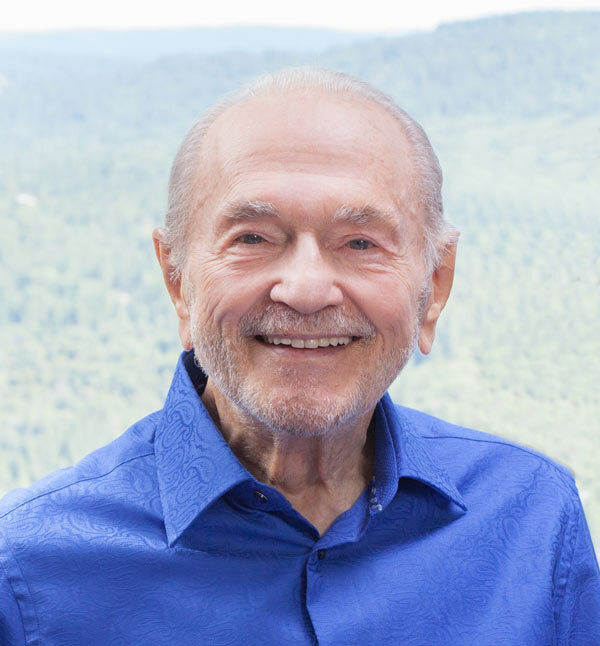 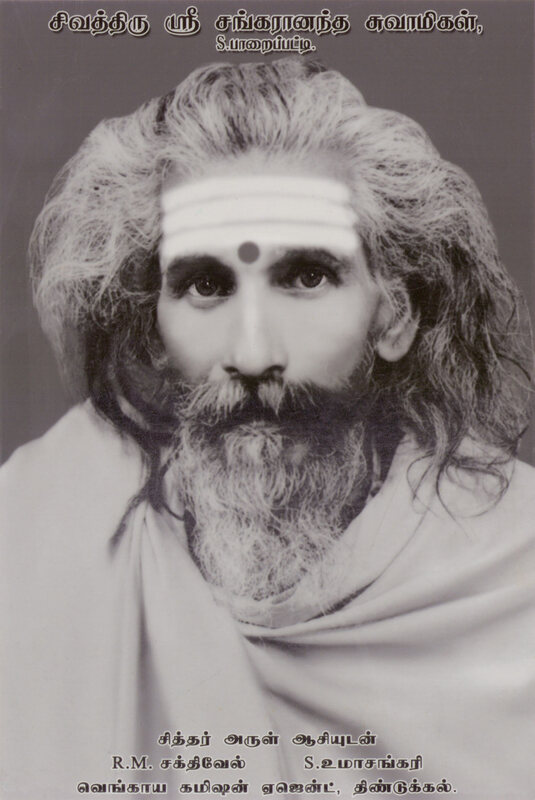 A jivan mukti is a fully Self-realized person who is fully liberated while still embodied. 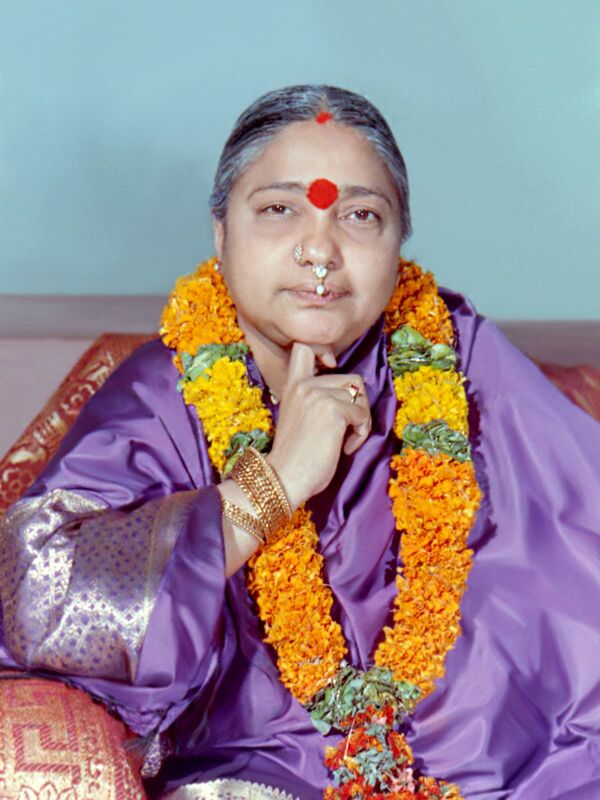 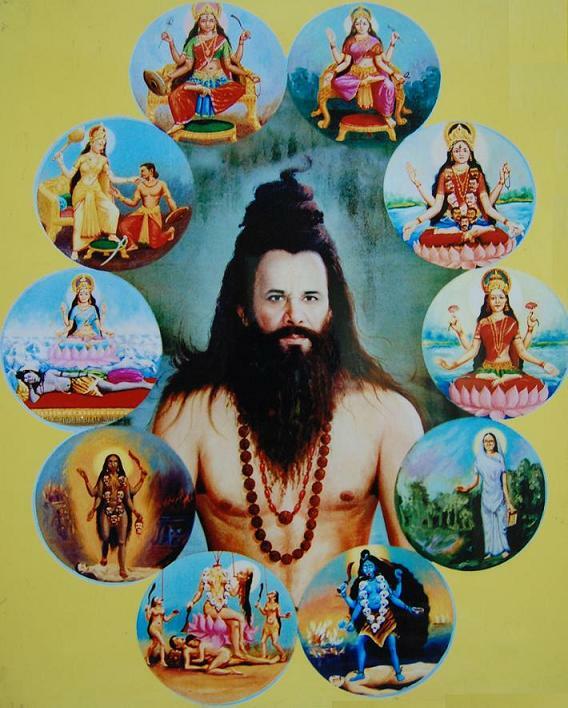 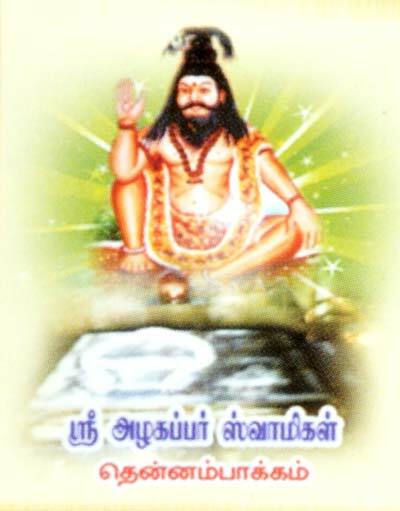 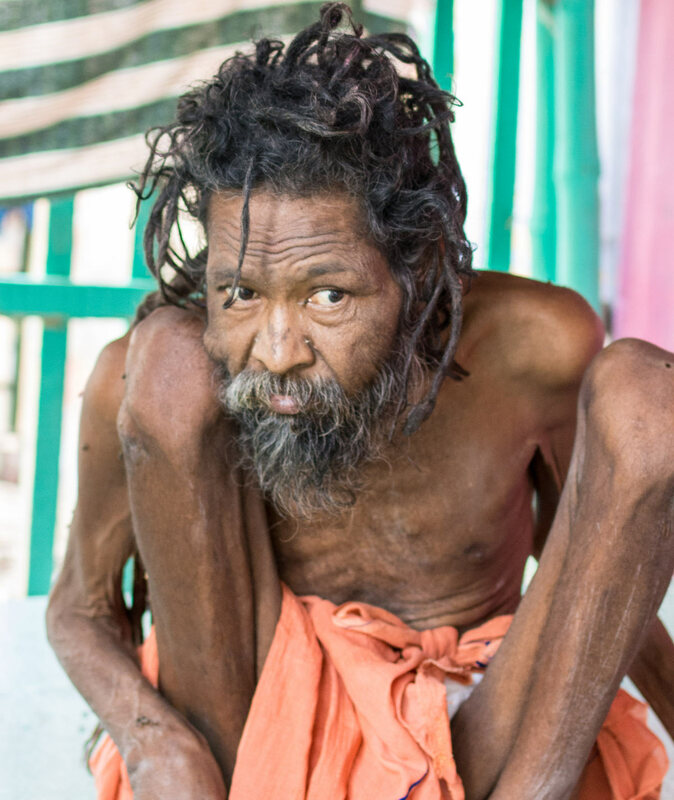 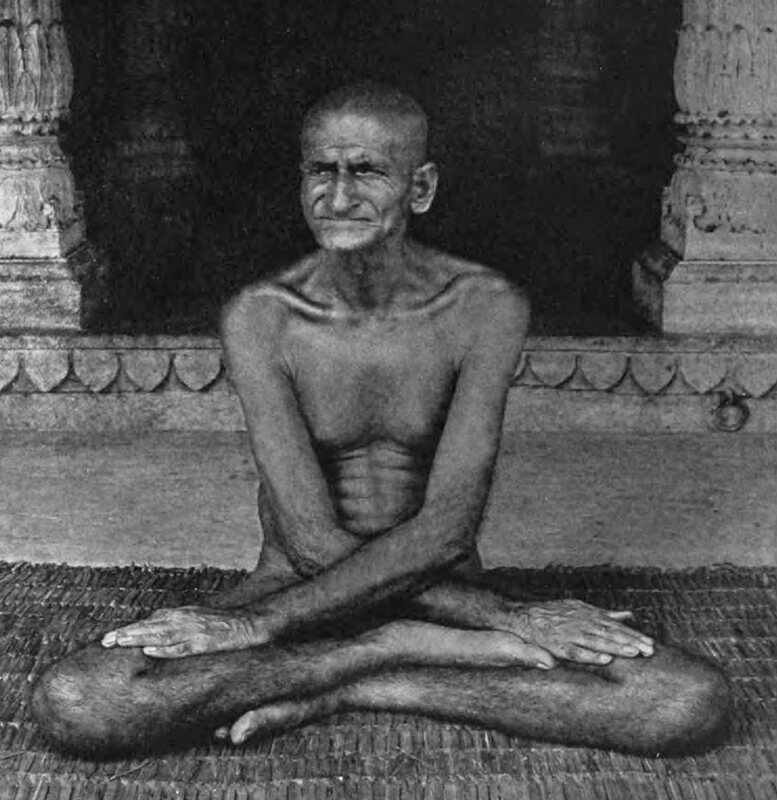 Jivan-mukti is also known as sahaja samadhi. 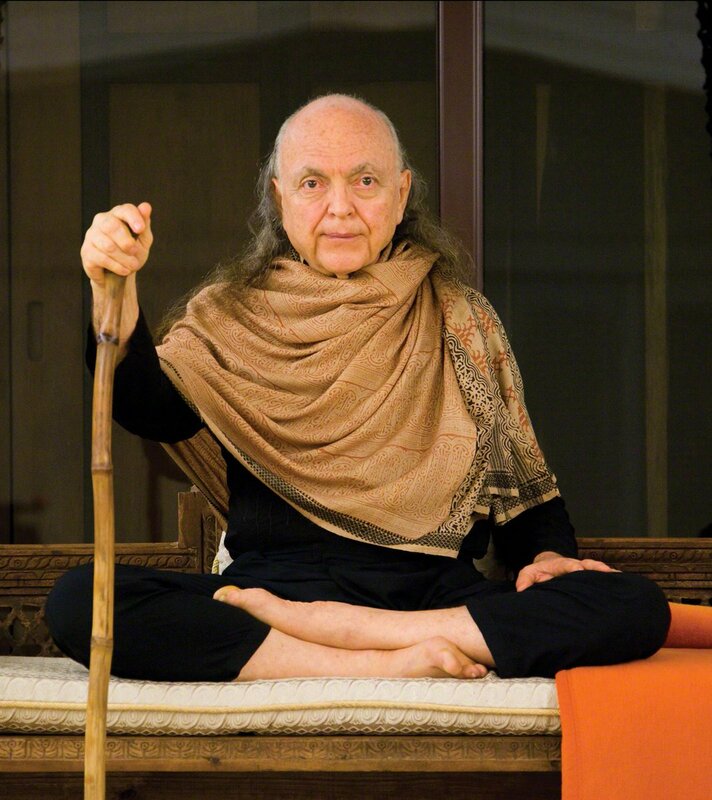 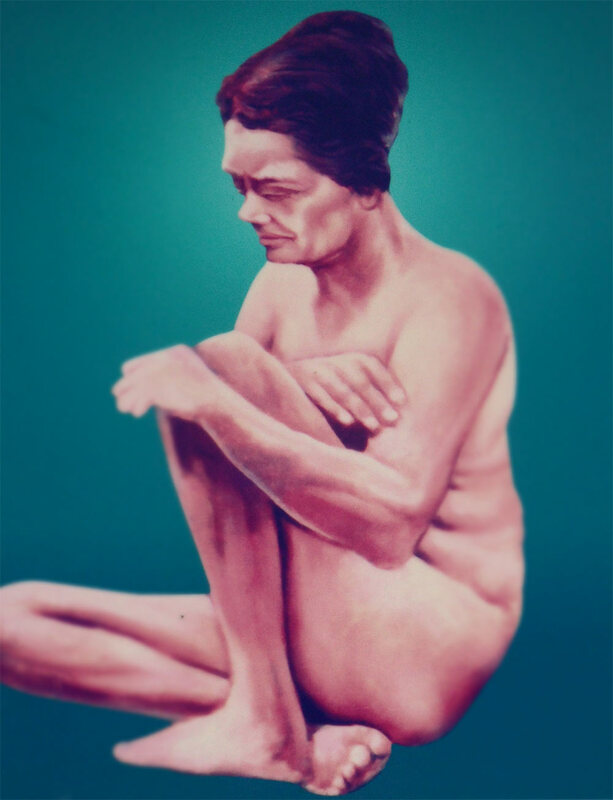 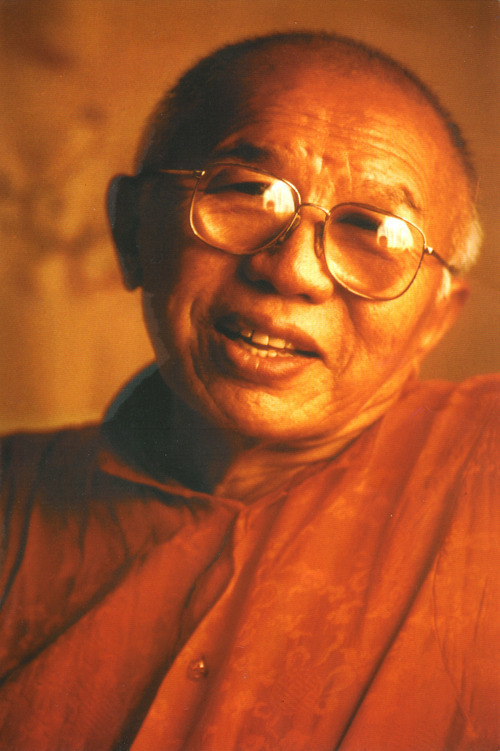 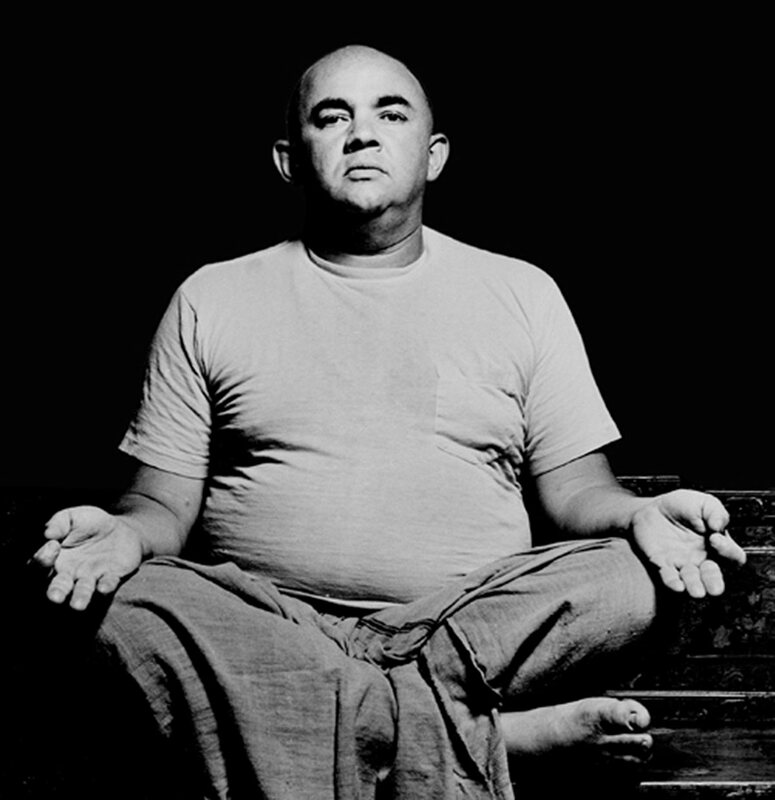 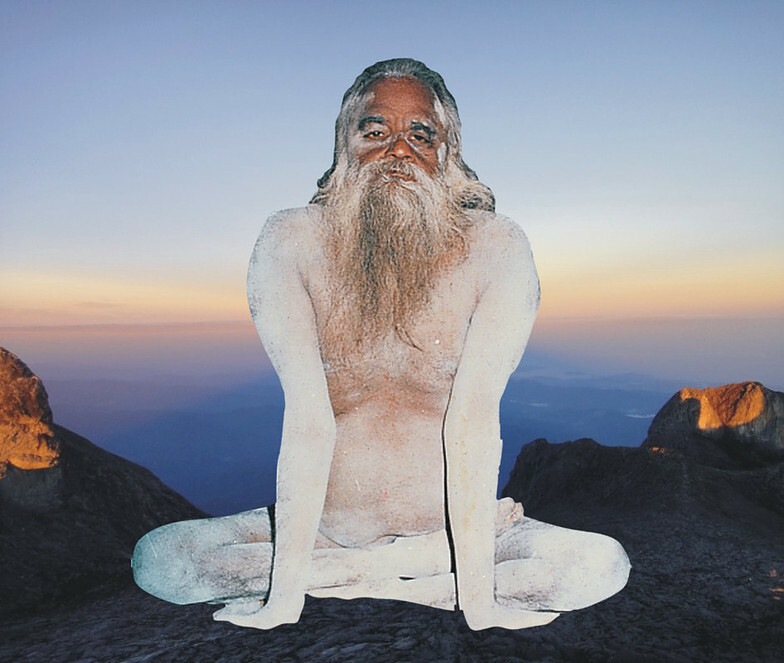 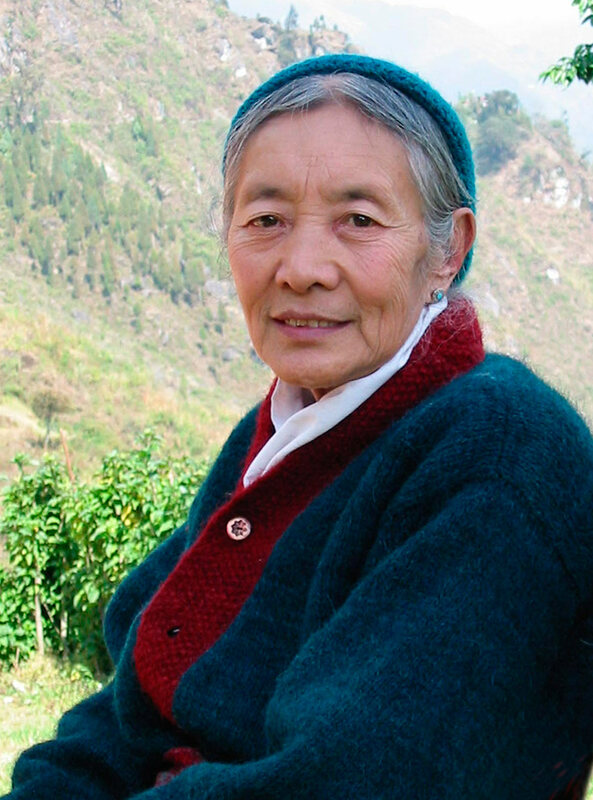 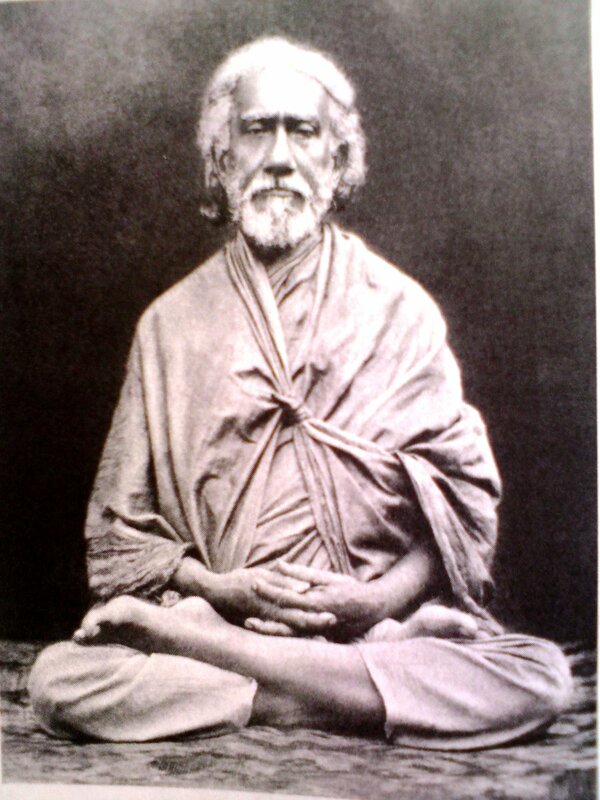 Sahaja samadhi: The effortless ecstasy. 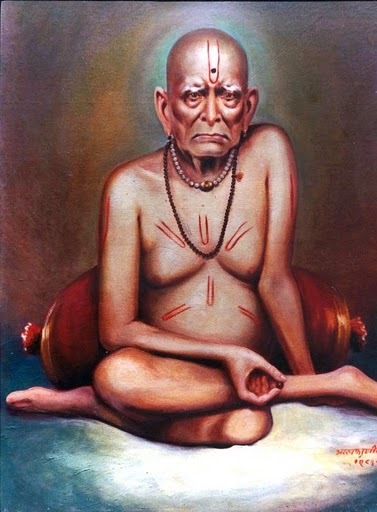 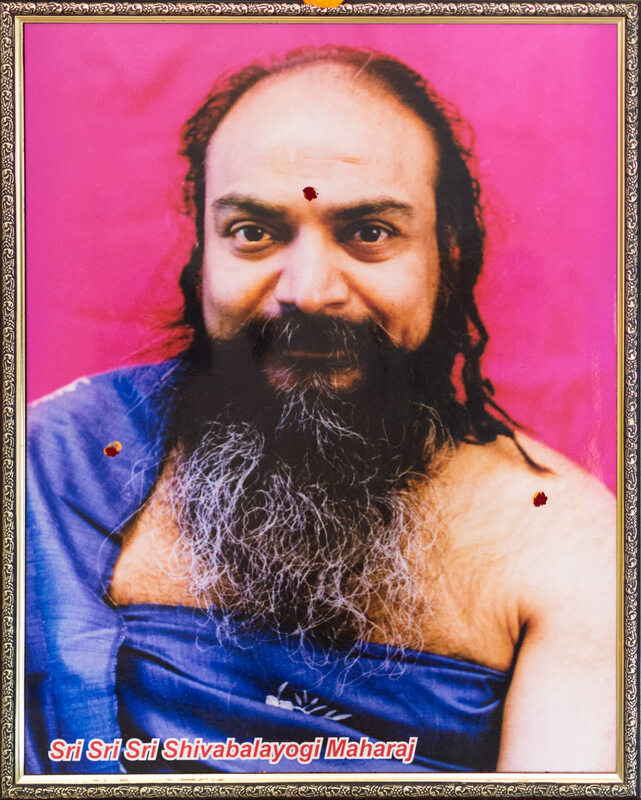 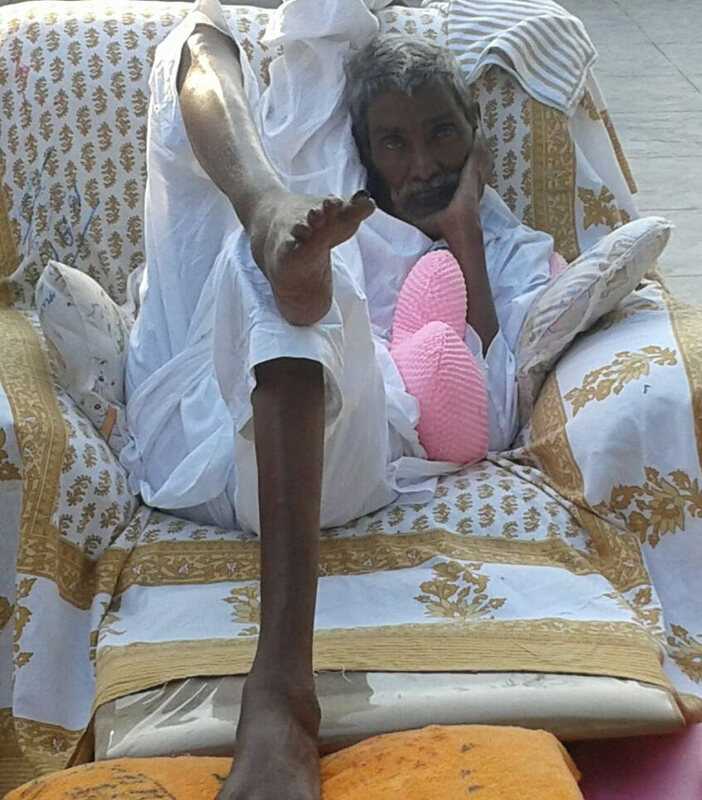 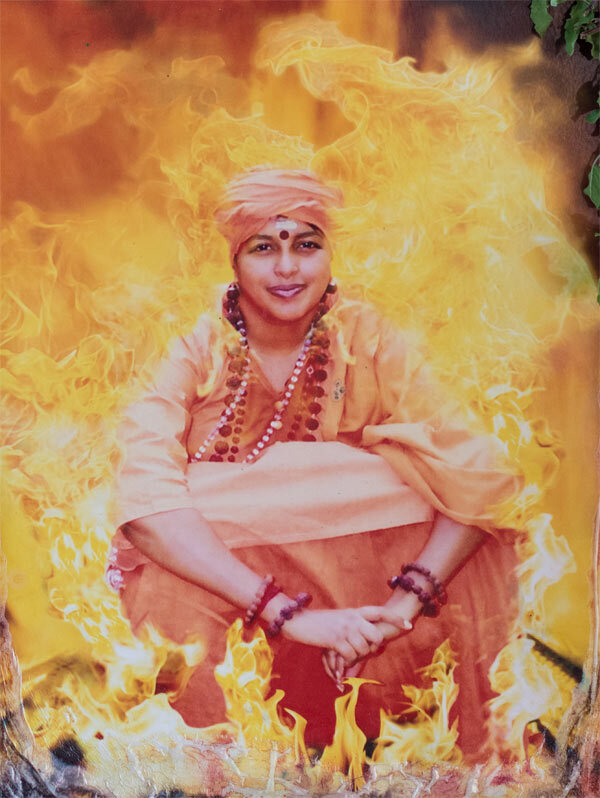 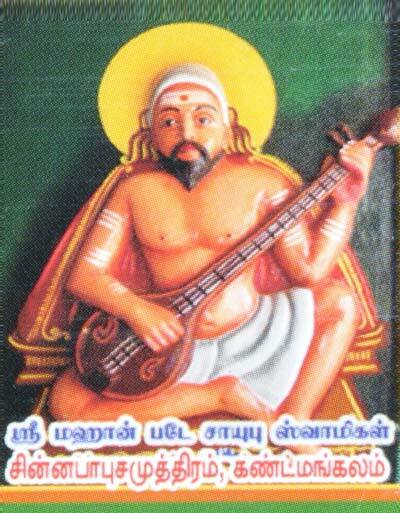 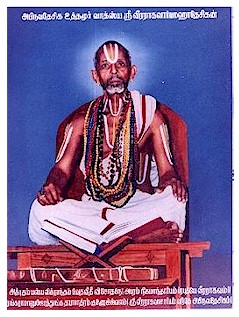 This is the state of the Jnani who has finally and irrevocably eliminated his ego. 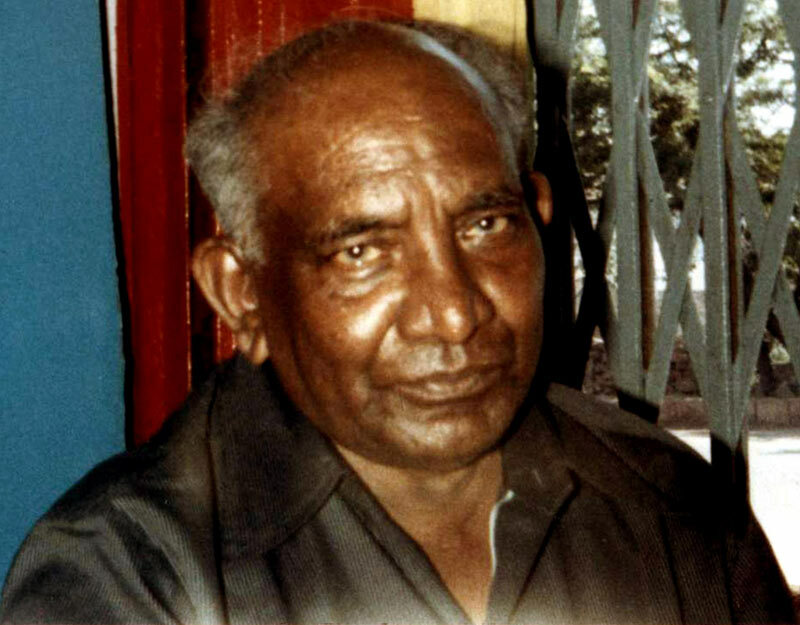 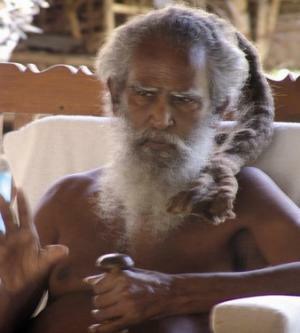 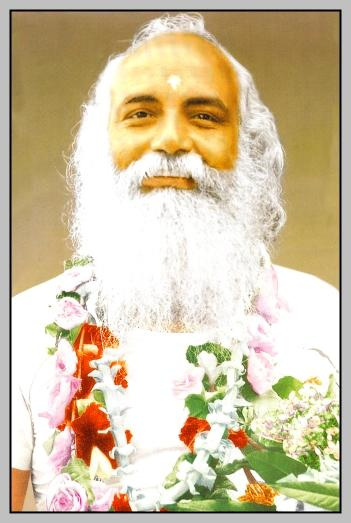 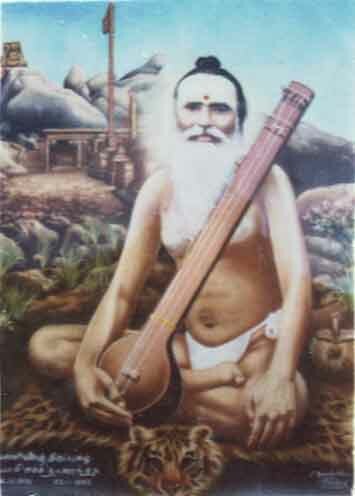 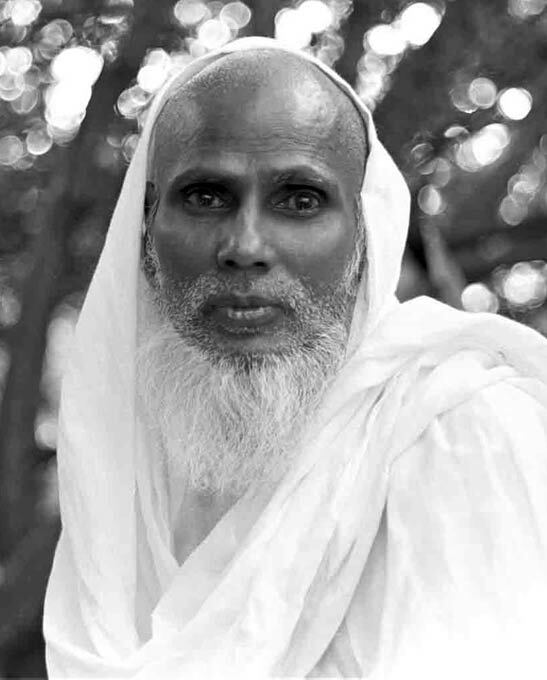 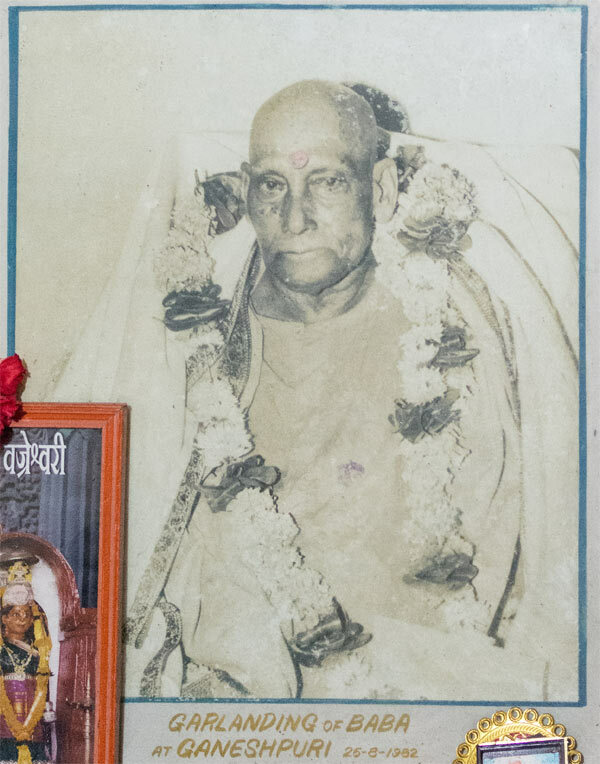 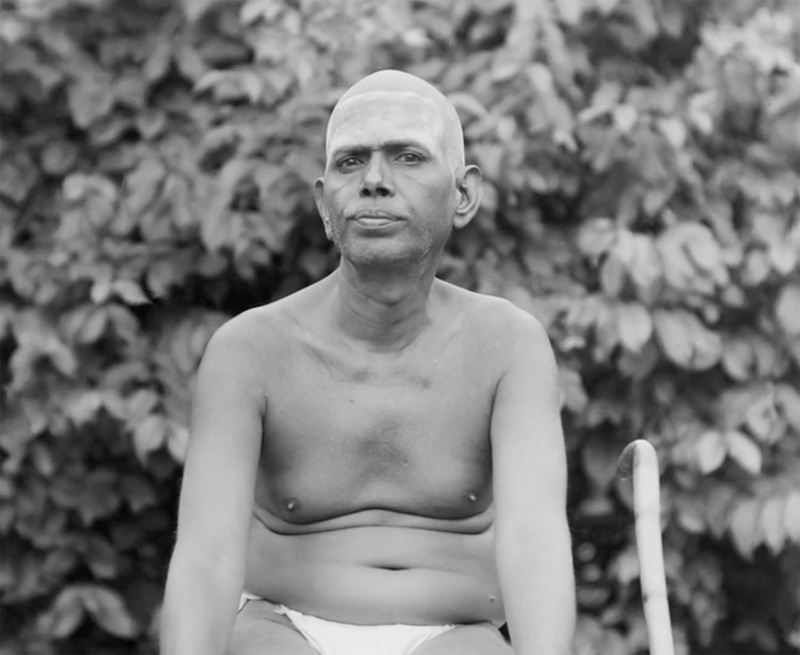 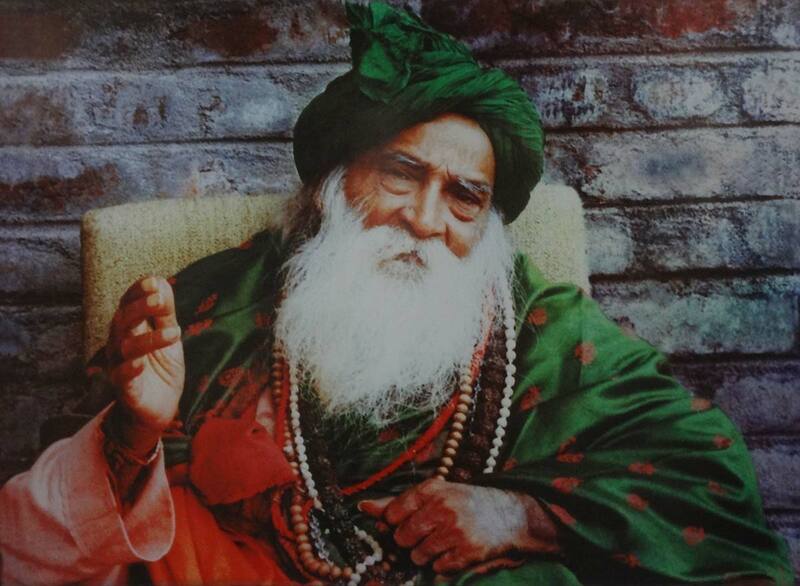 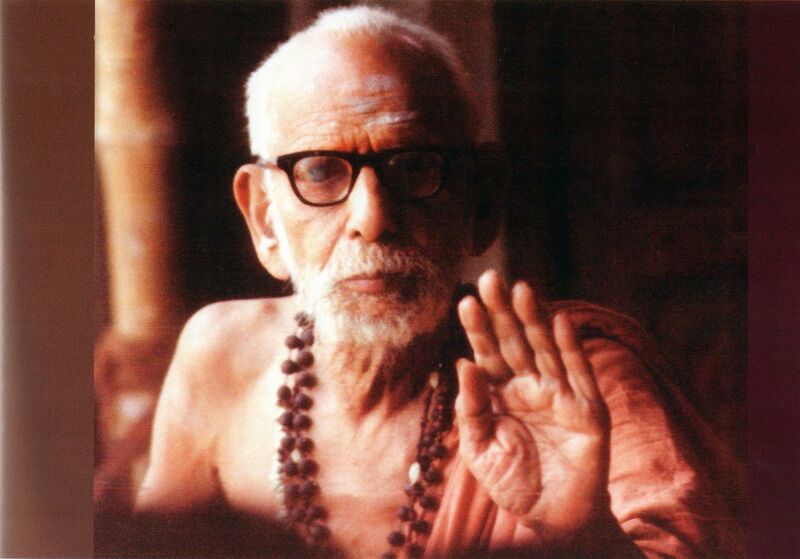 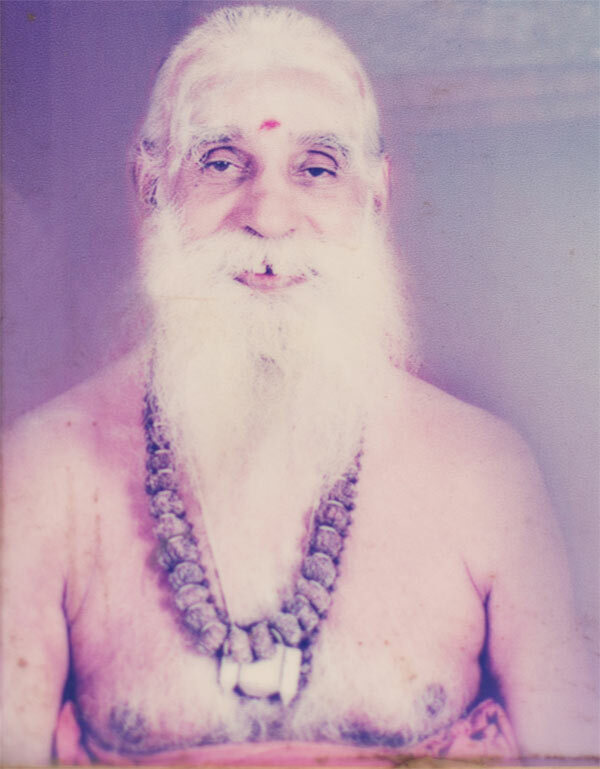 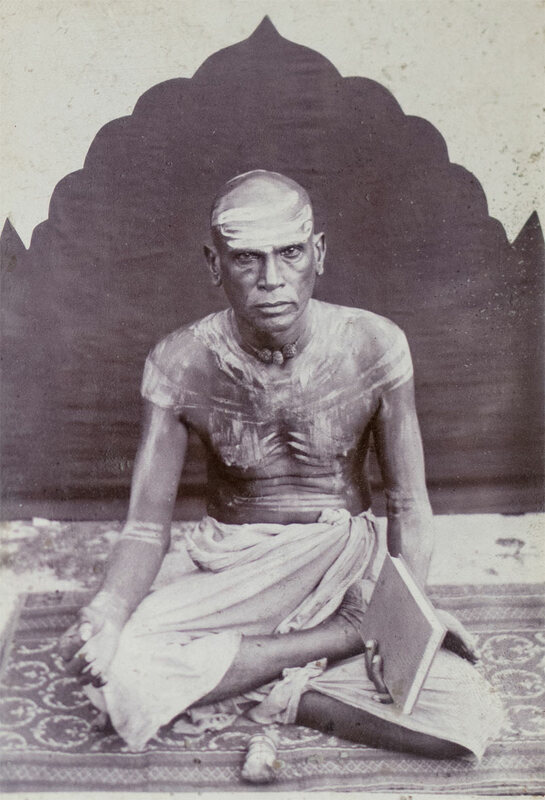 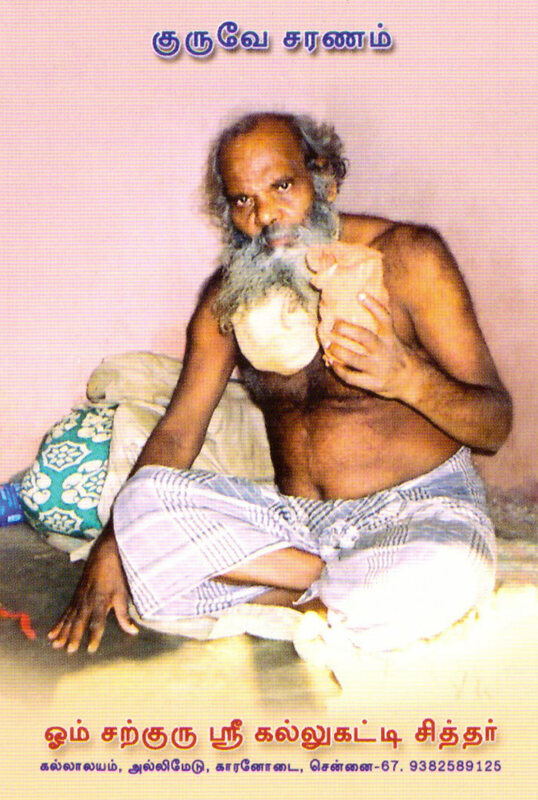 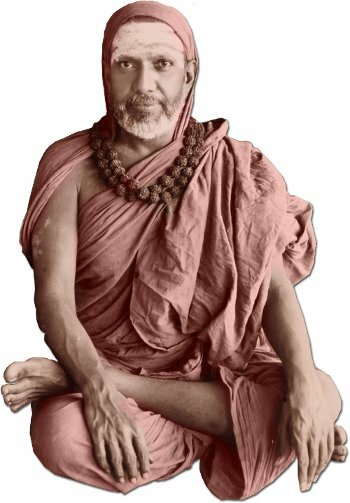 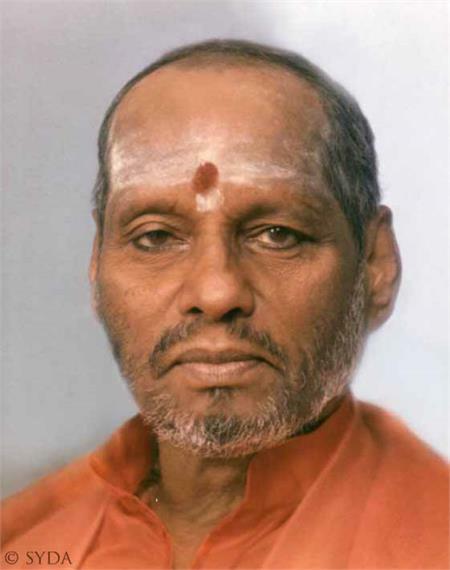 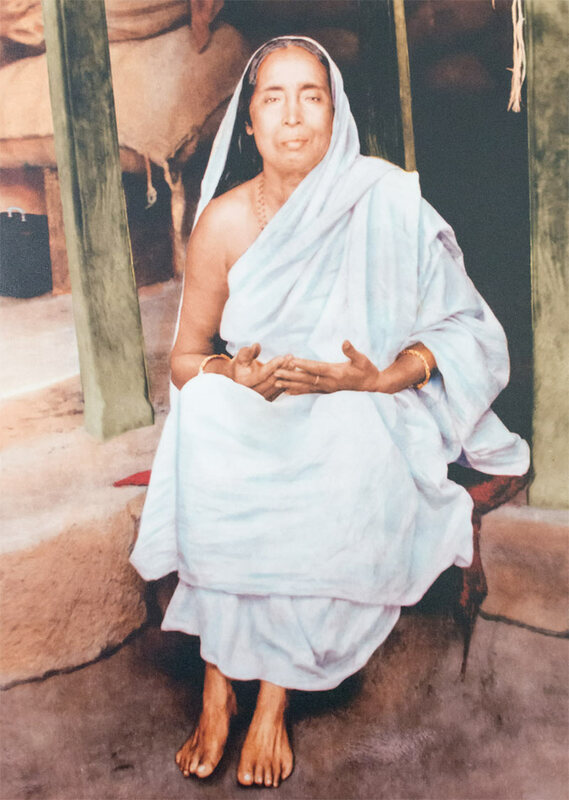 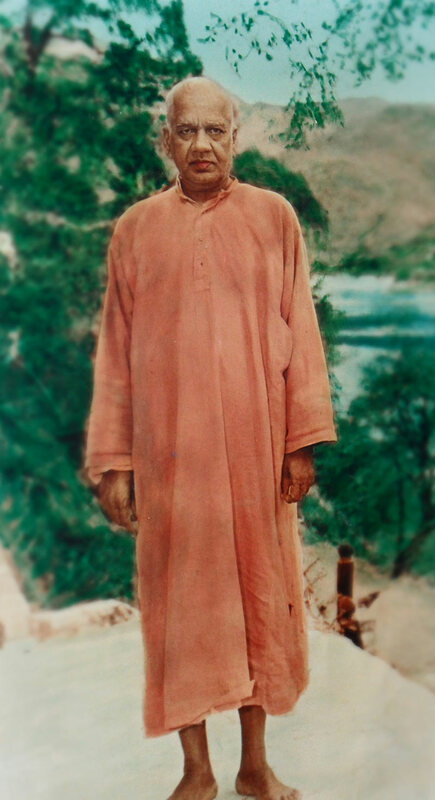 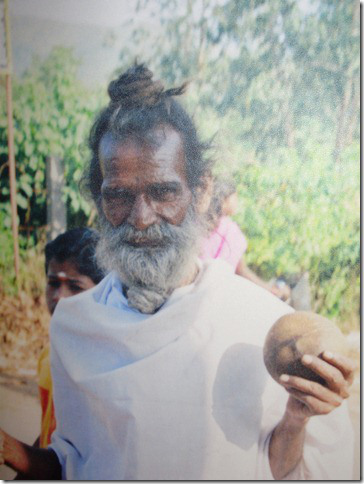 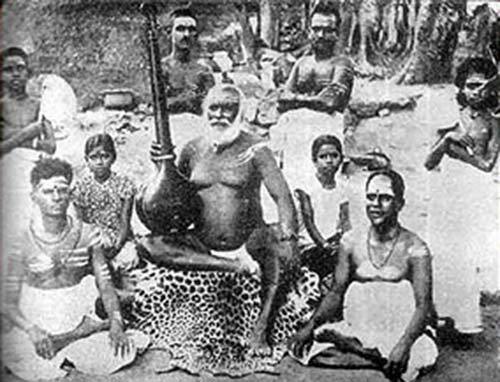 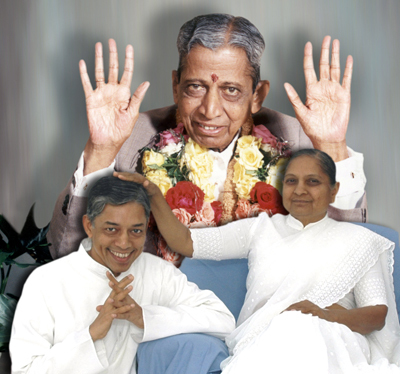 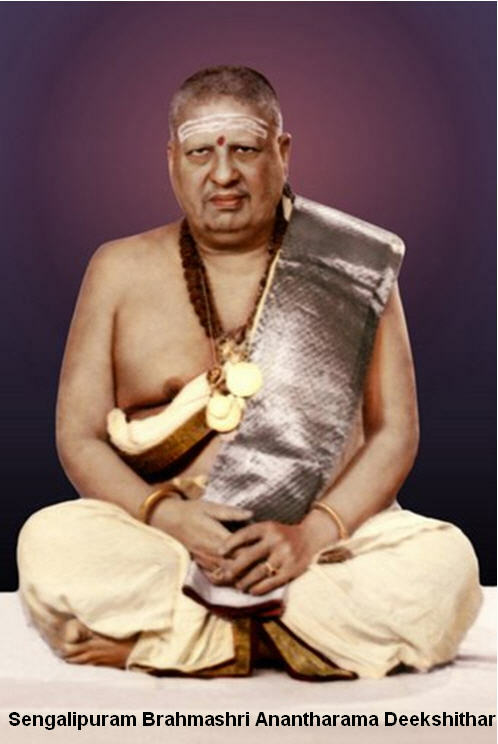 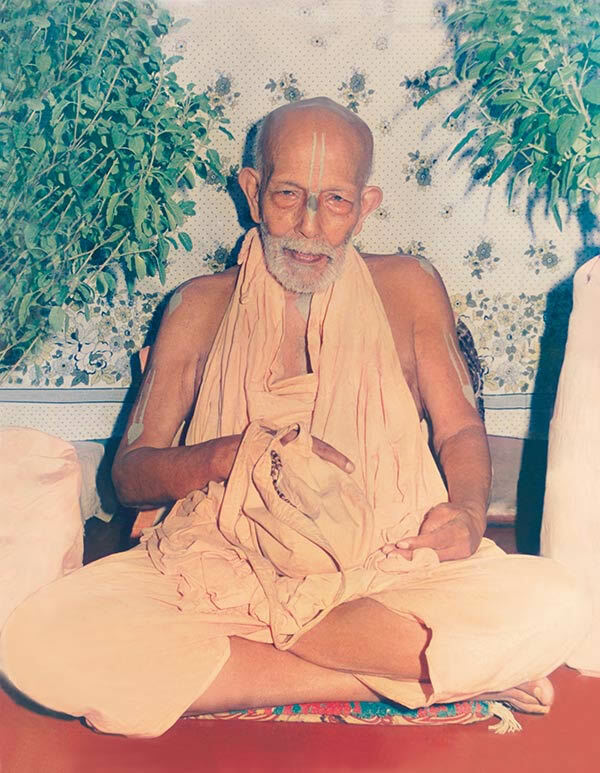 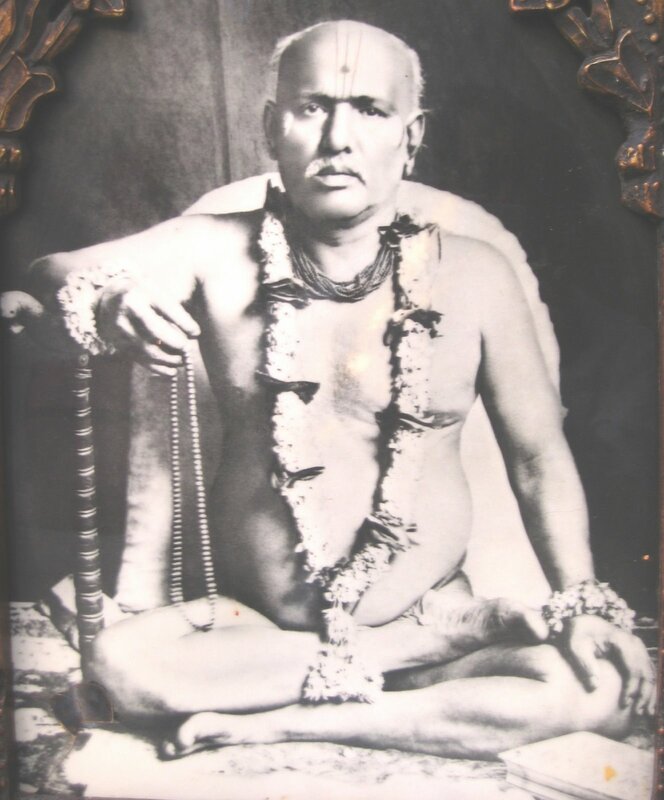 A Jnani in this state is able to function naturally in the world, just as any ordinary person does. 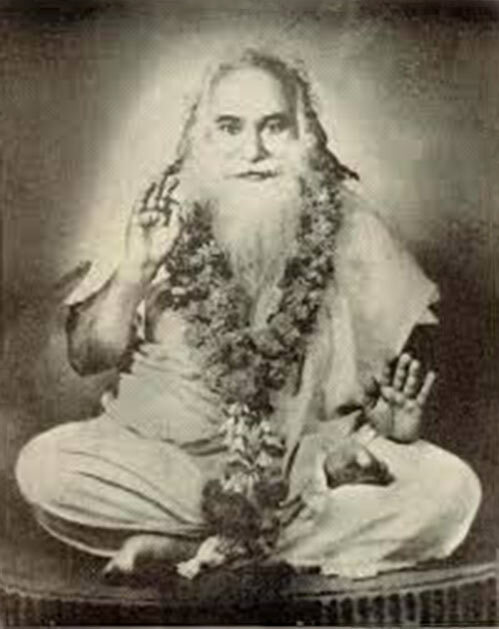 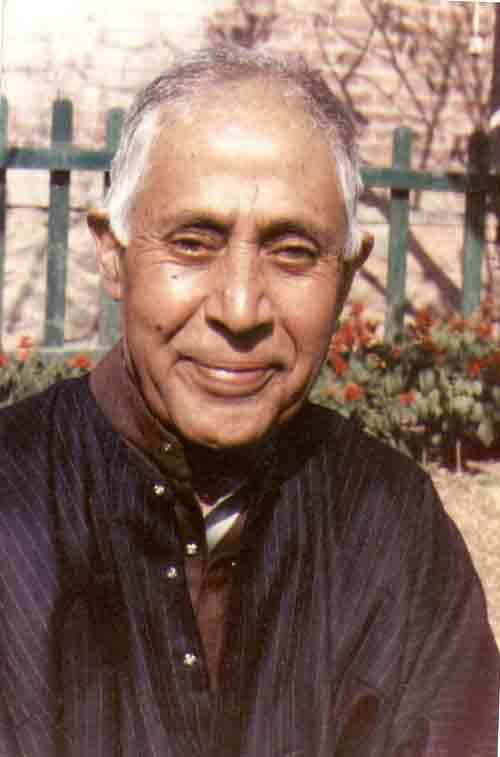 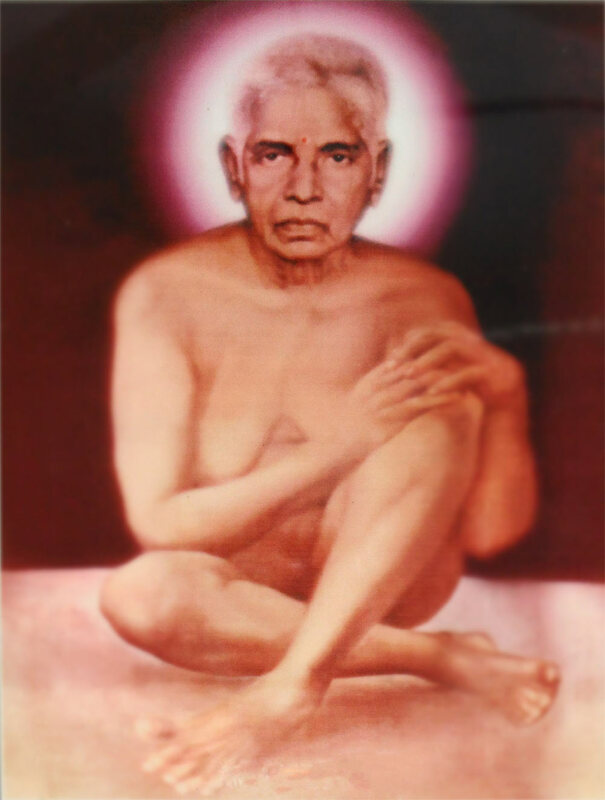 Knowing that he is the Self, the Jnani sees no difference between himself and others or the world. 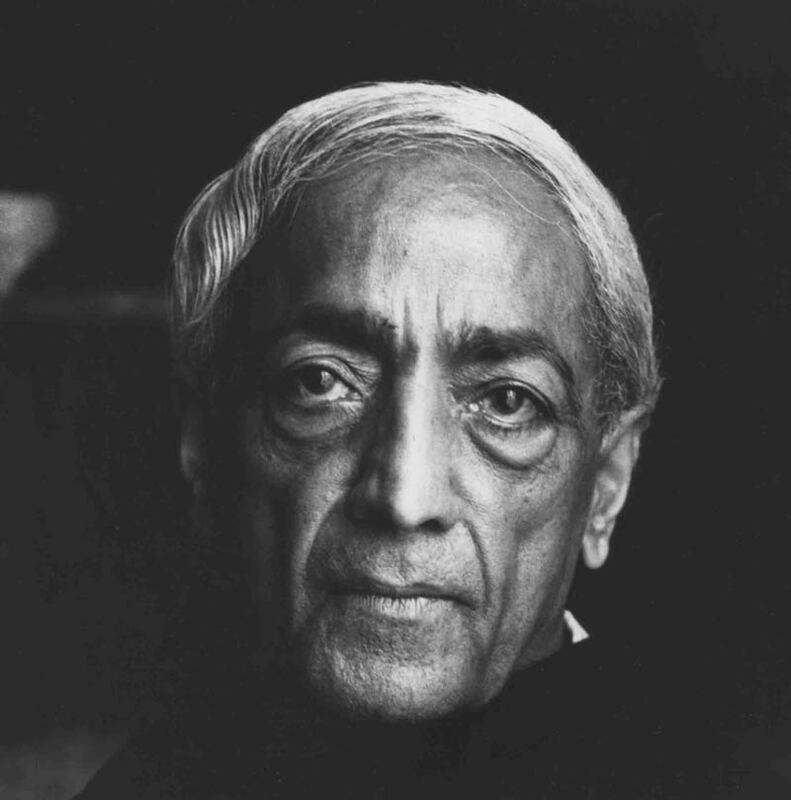 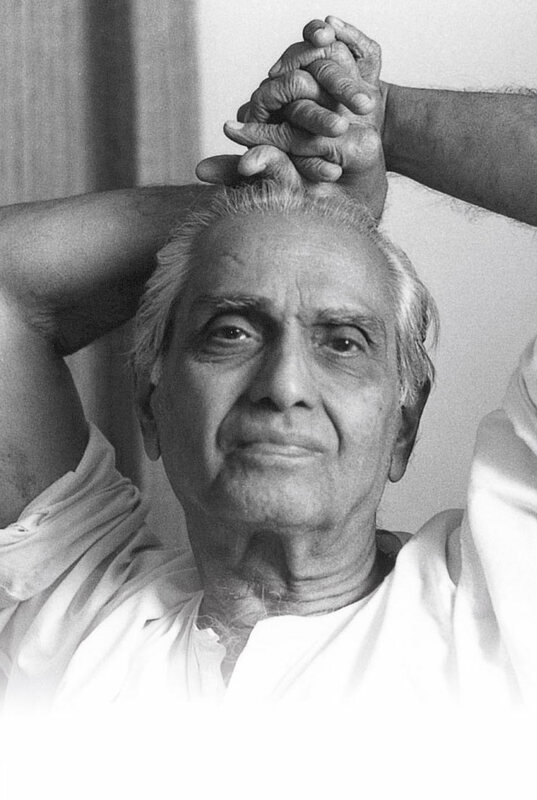 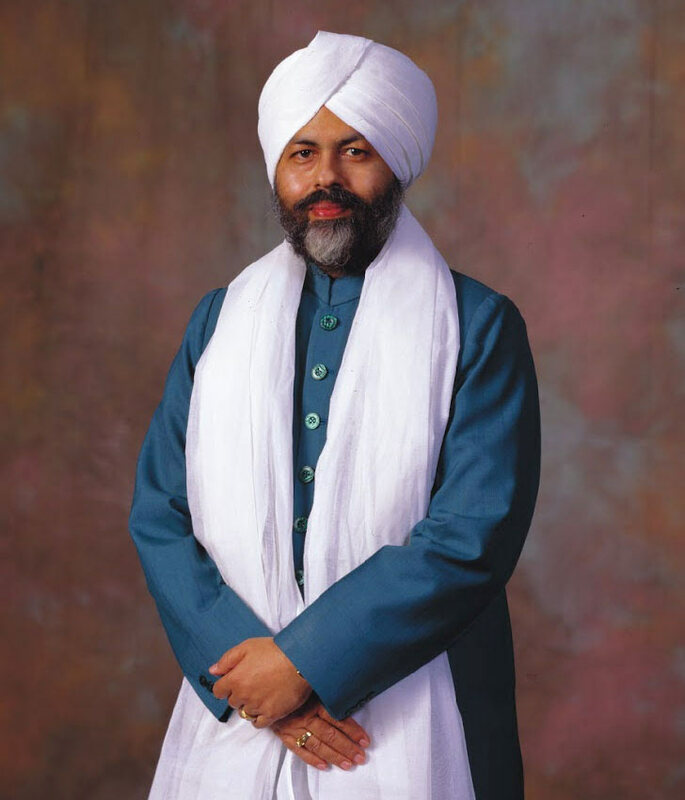 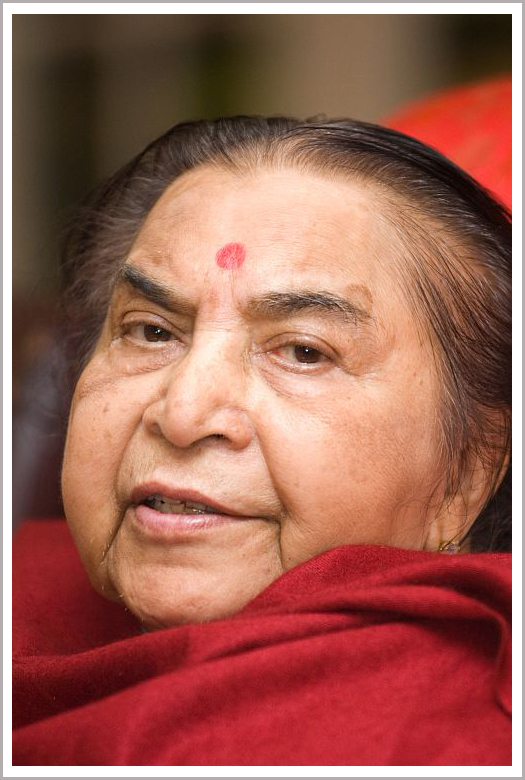 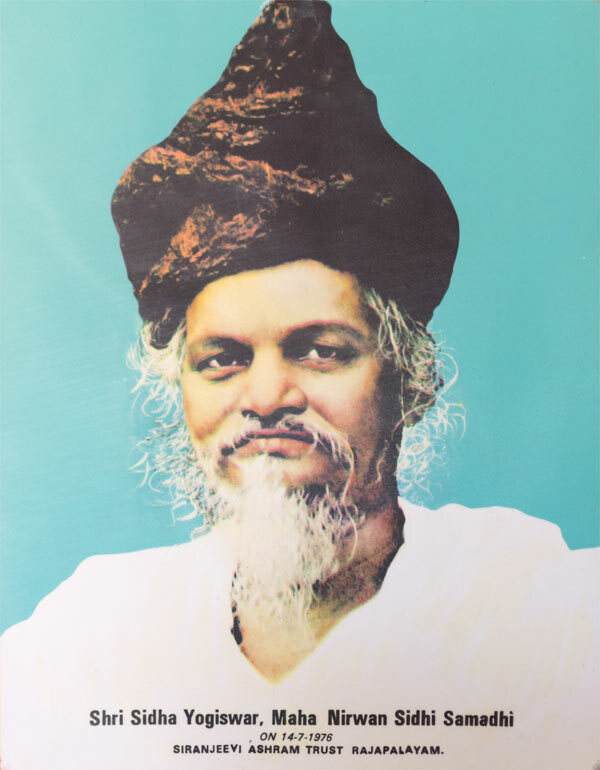 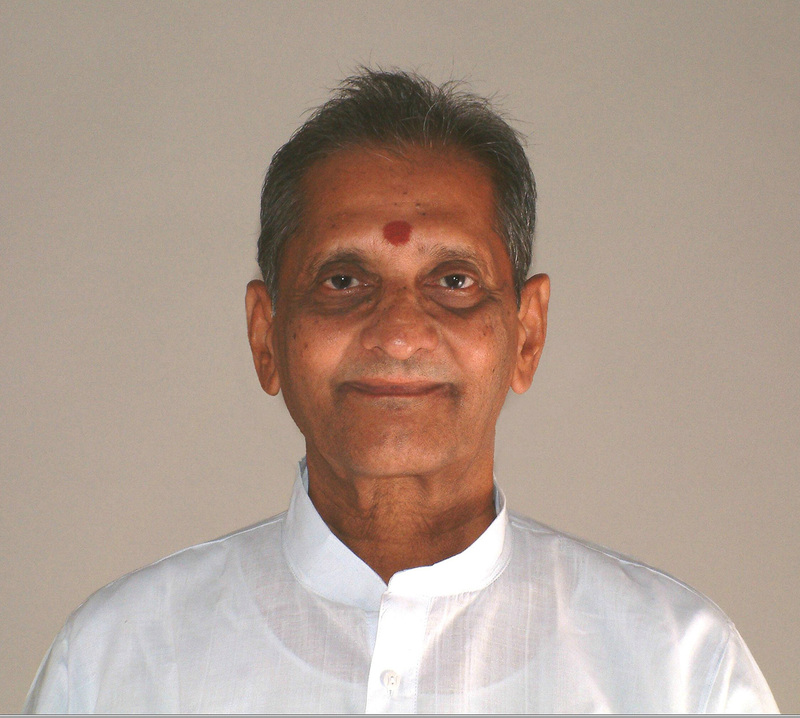 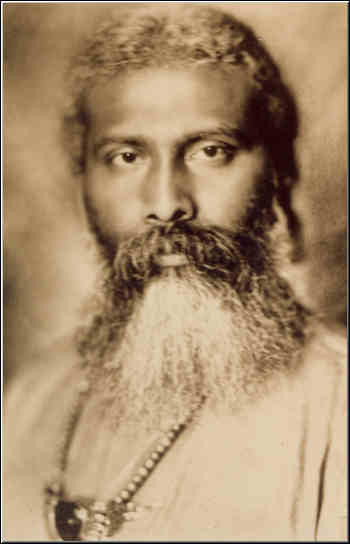 For a Jnani, everything is a manifestation of the indivisible Self. 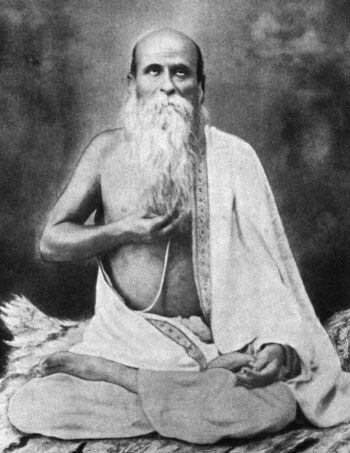 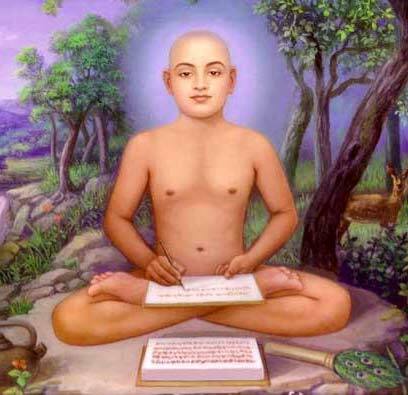 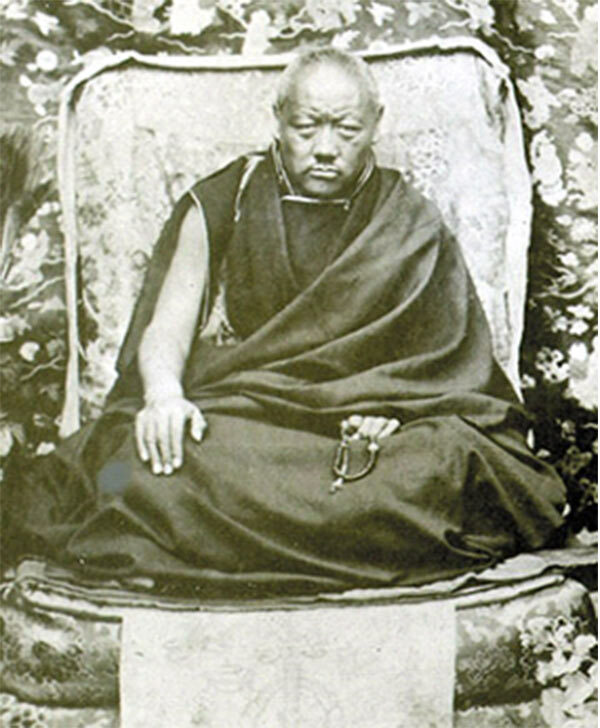 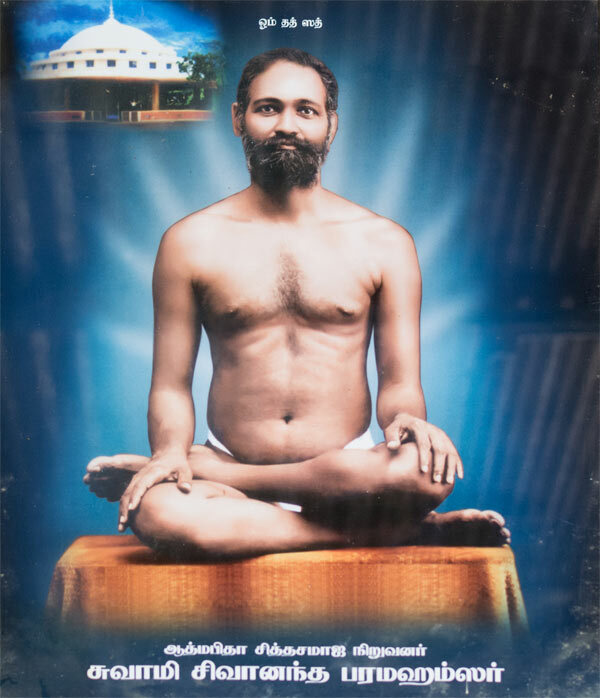 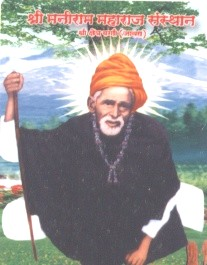 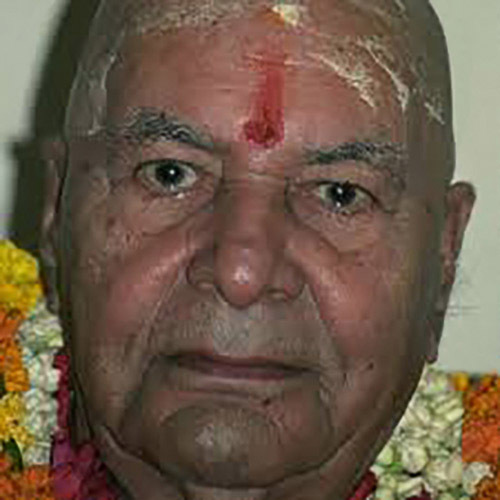 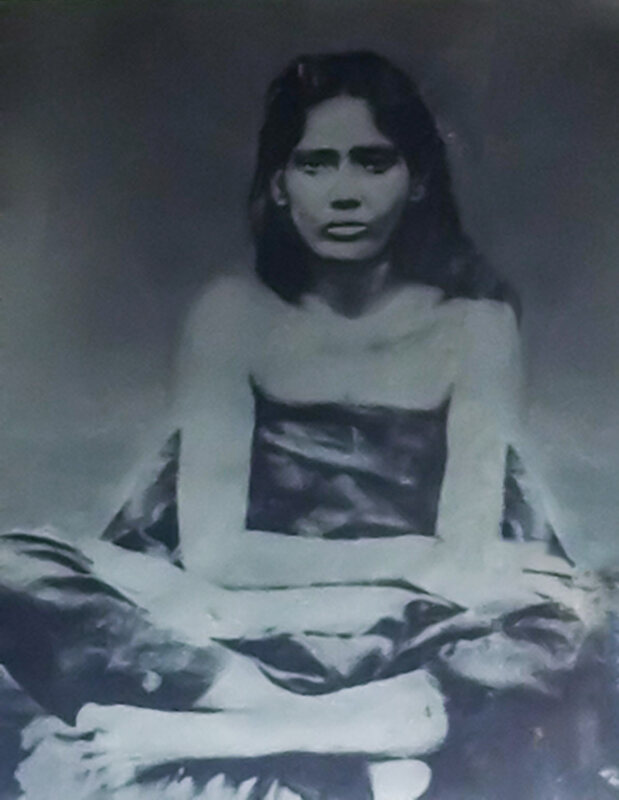 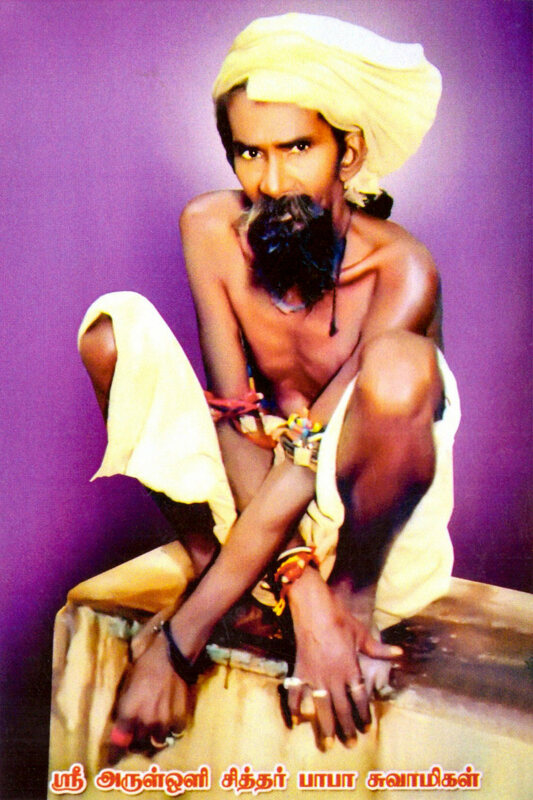 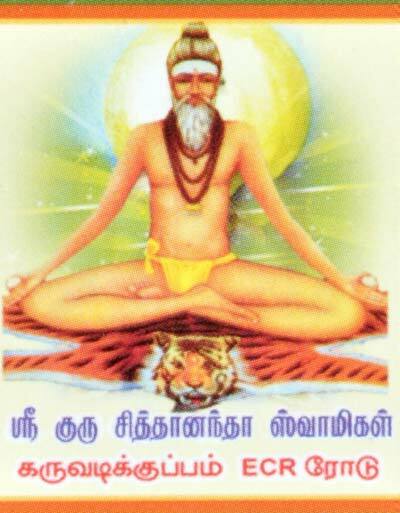 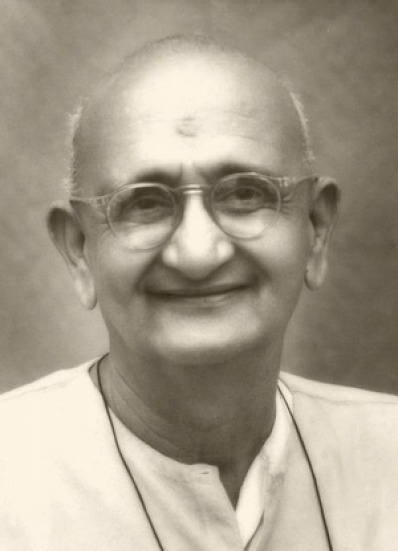 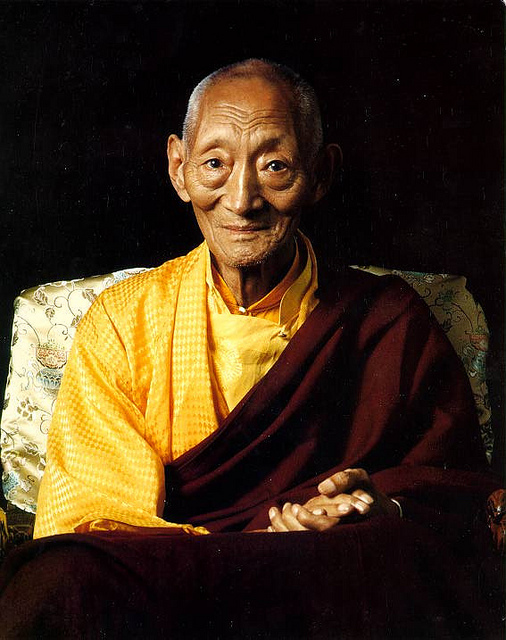 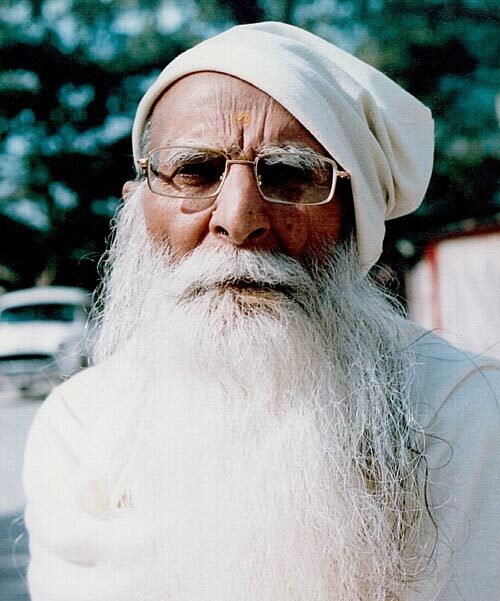 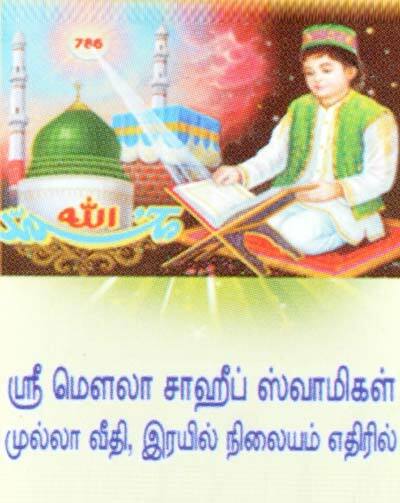 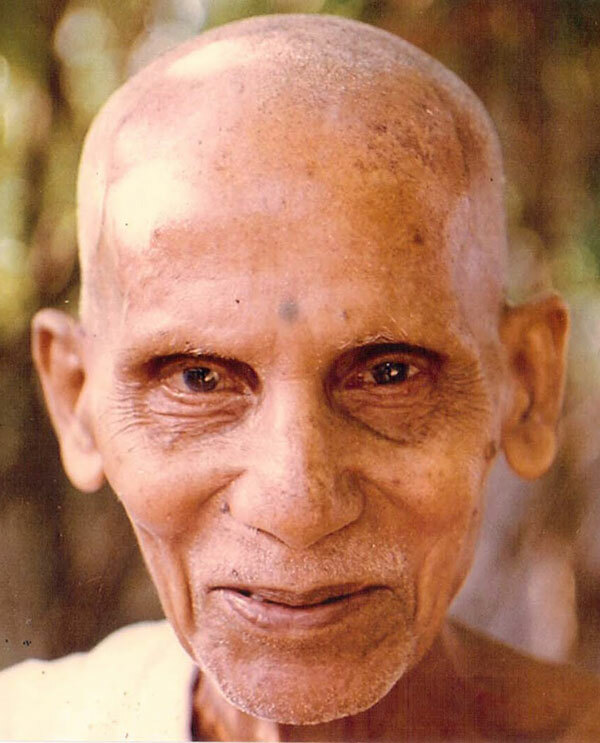 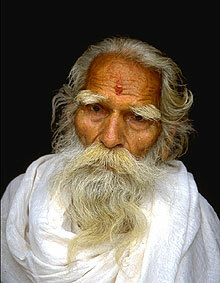 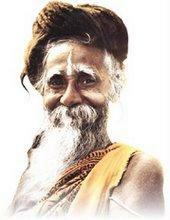 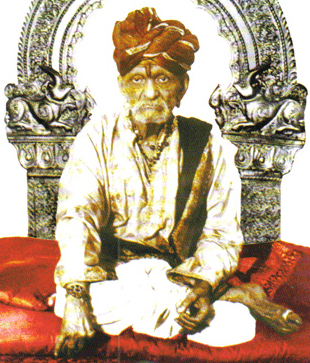 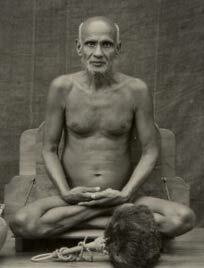 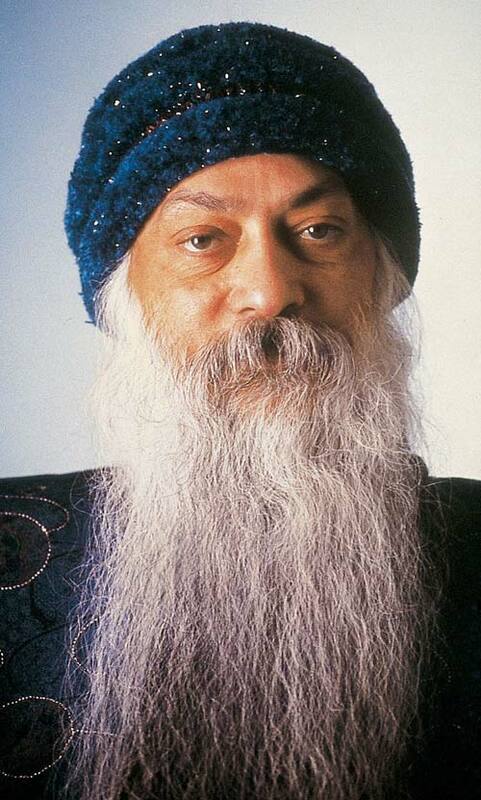 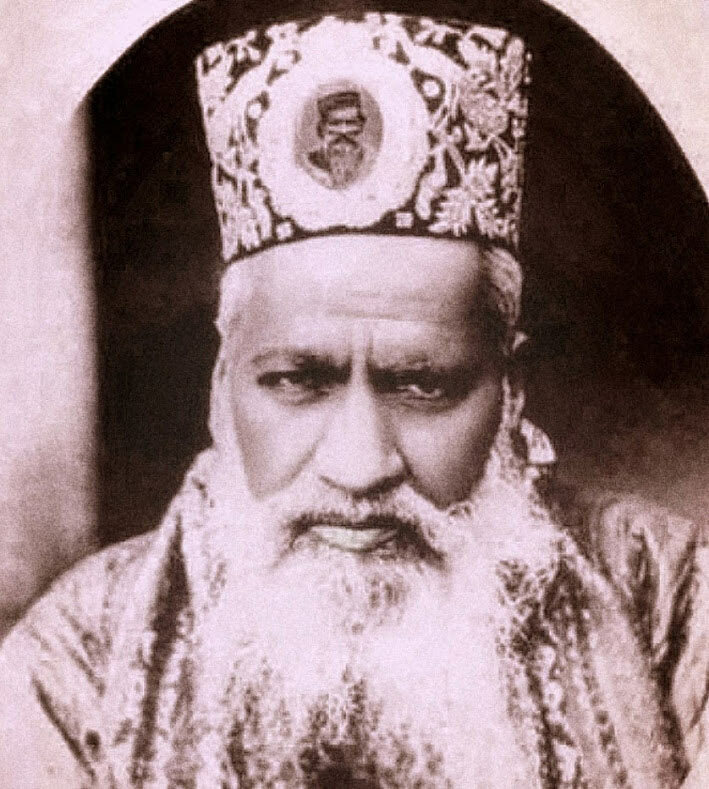 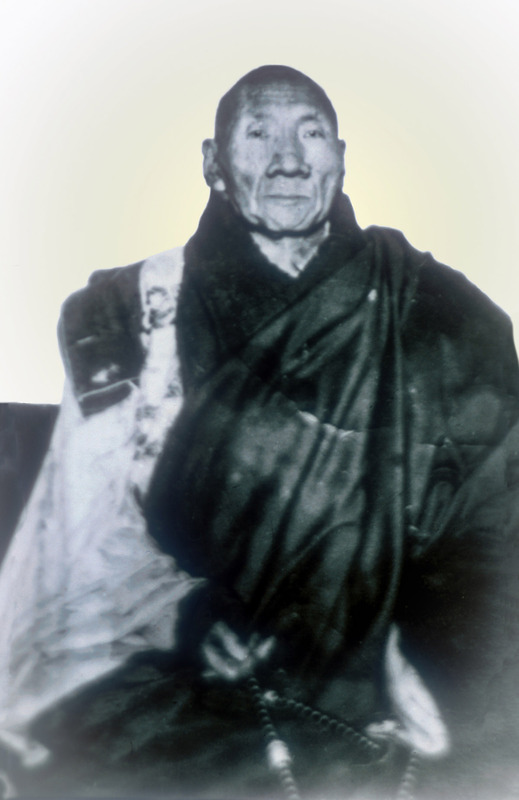 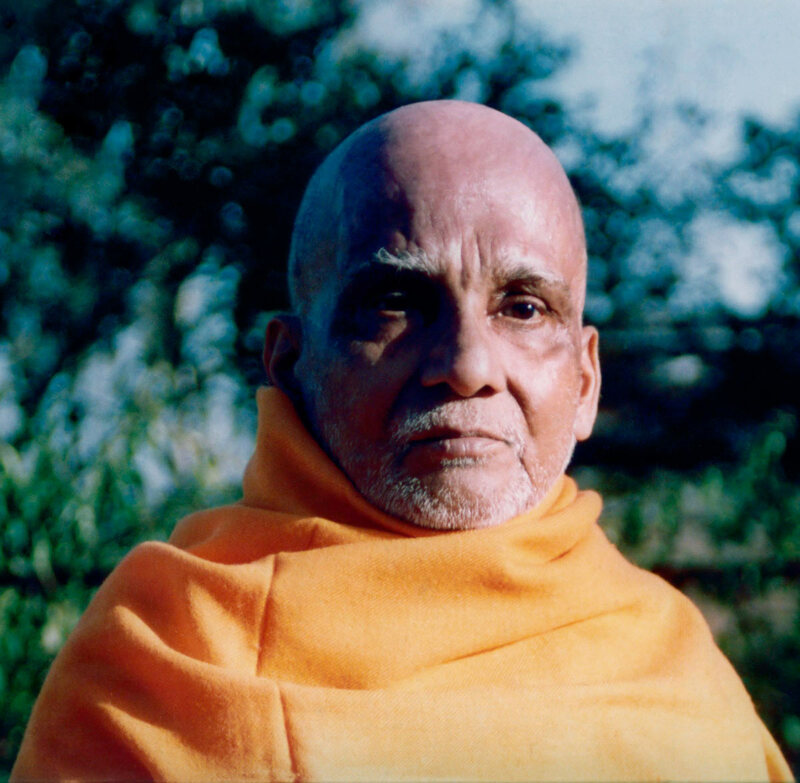 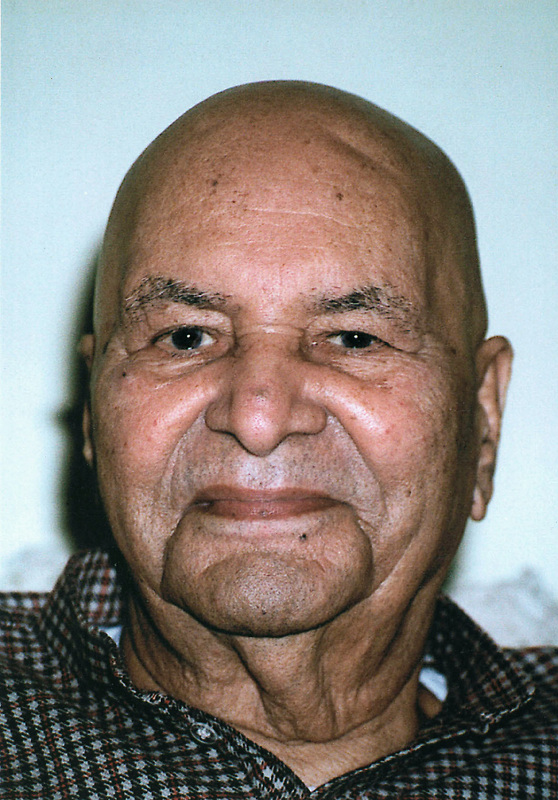 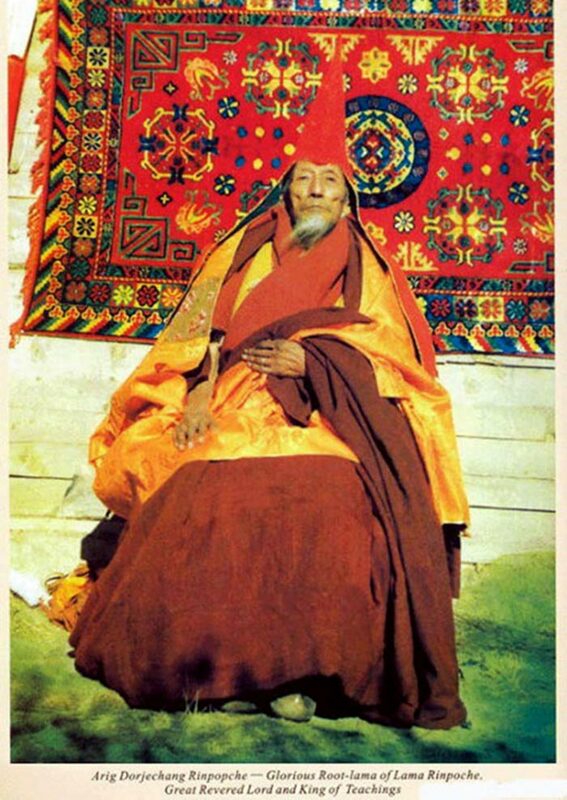 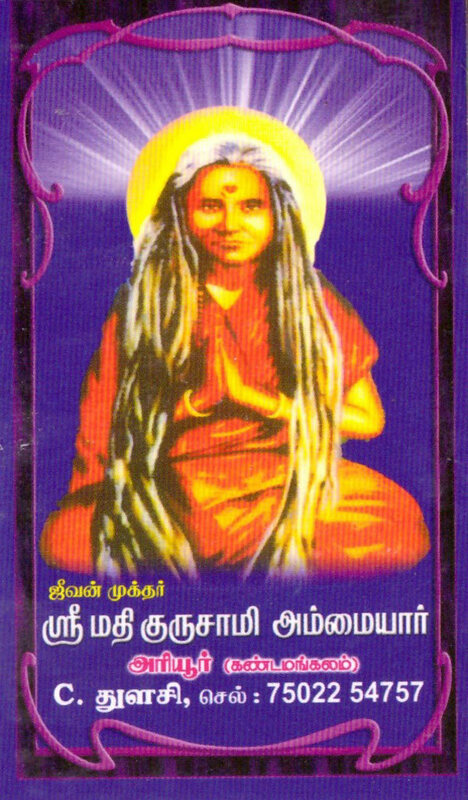 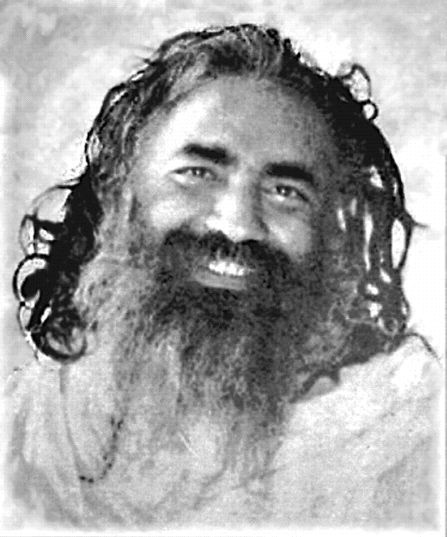 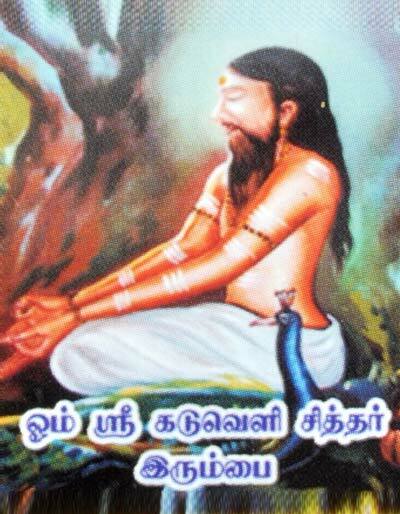 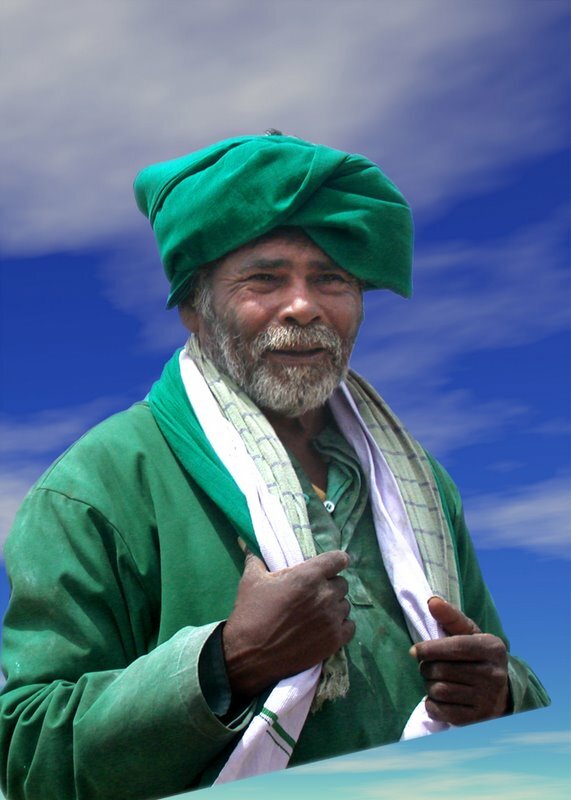 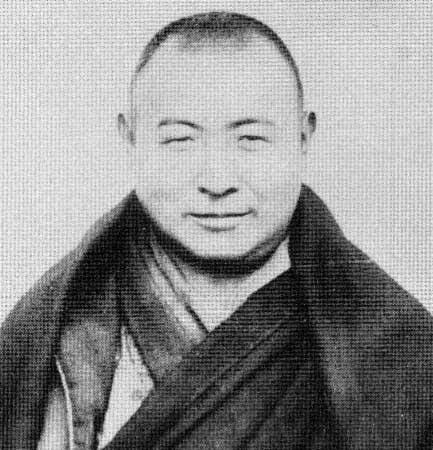 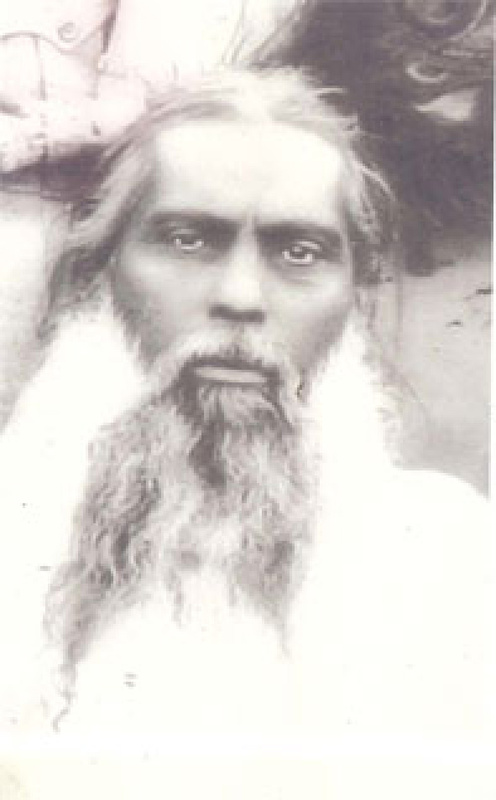 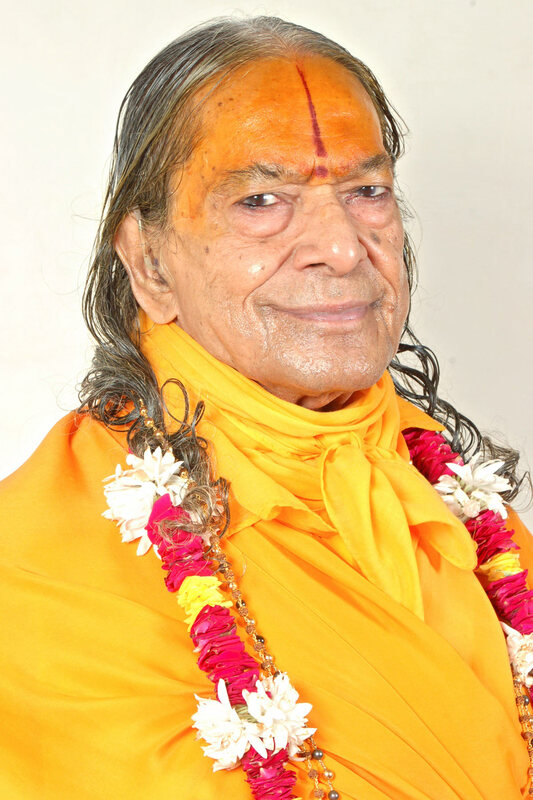 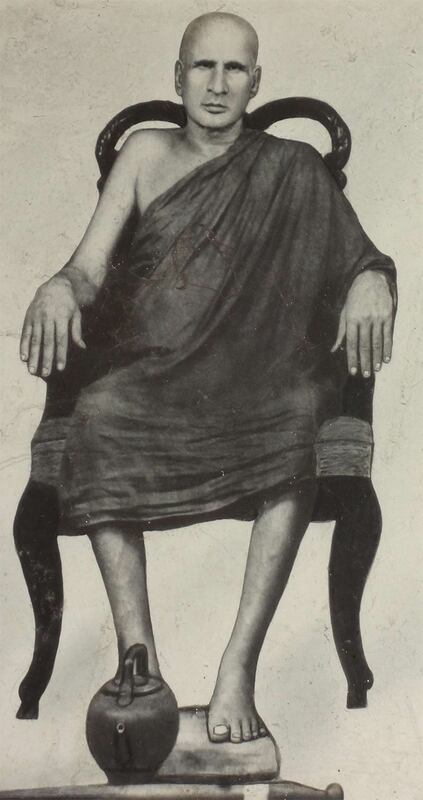 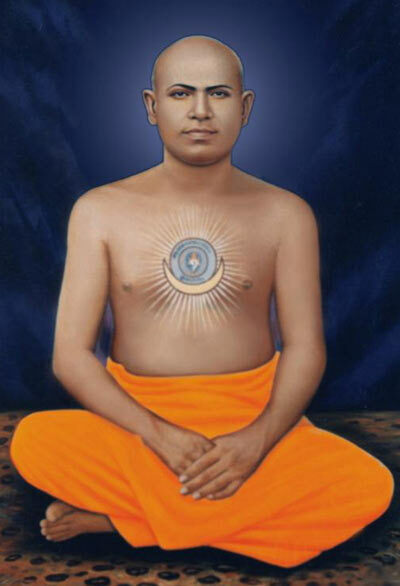 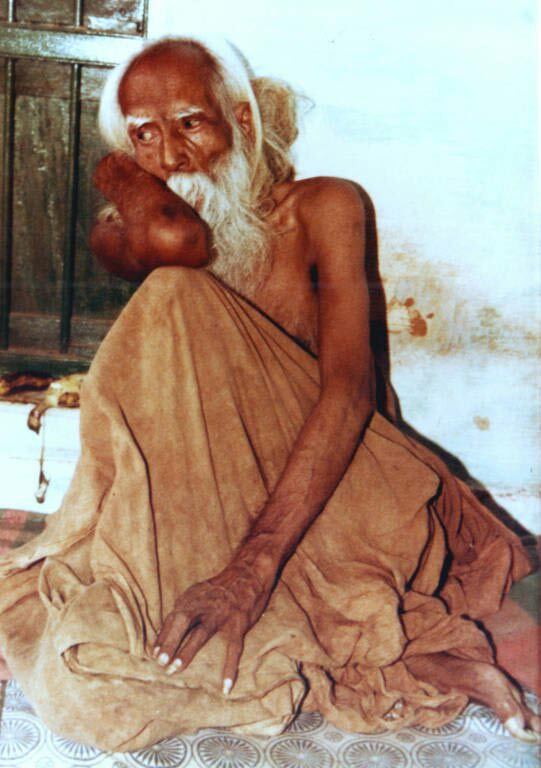 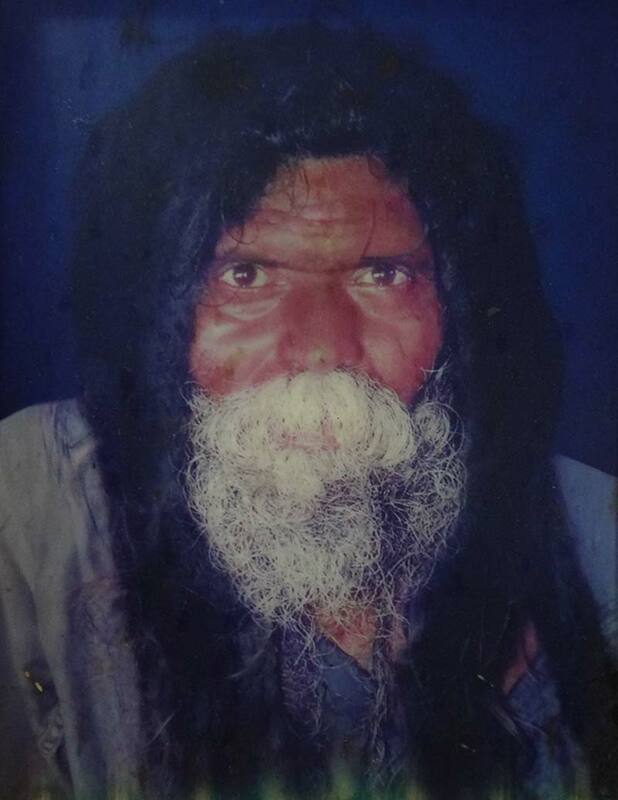 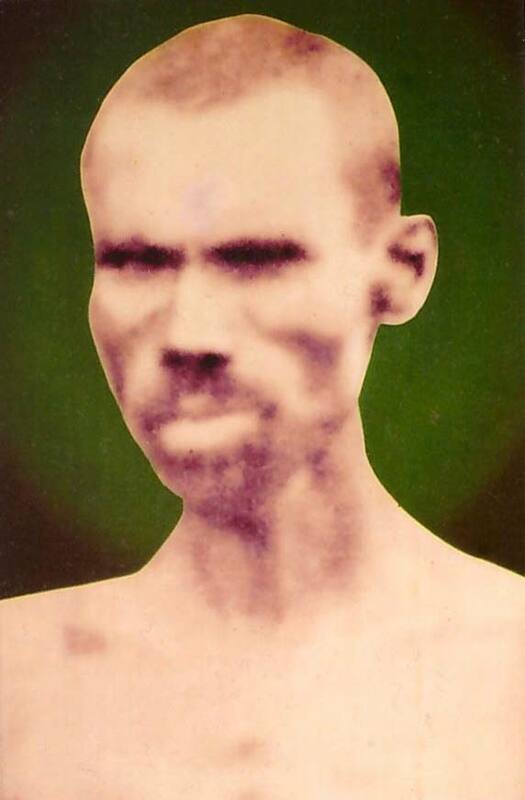 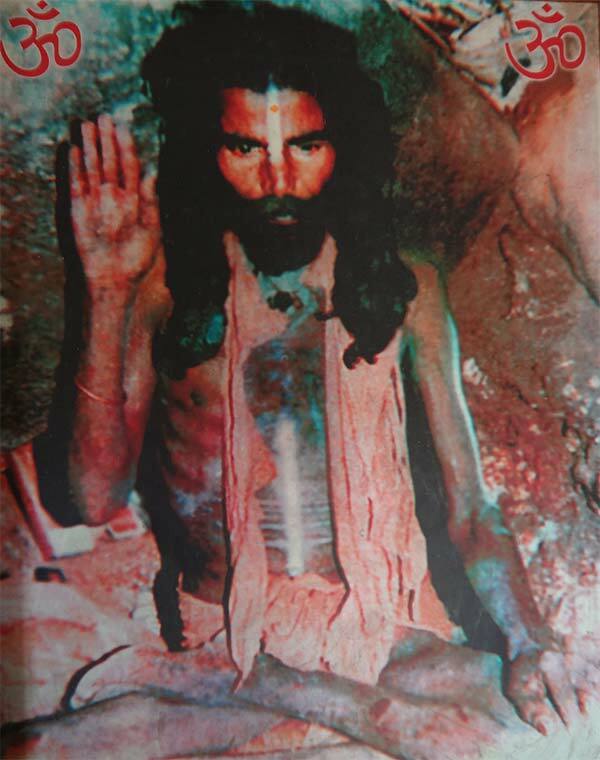 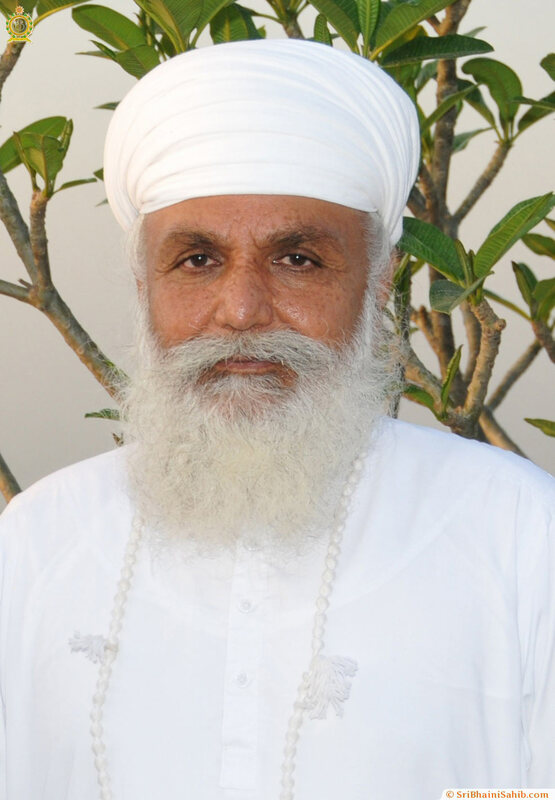 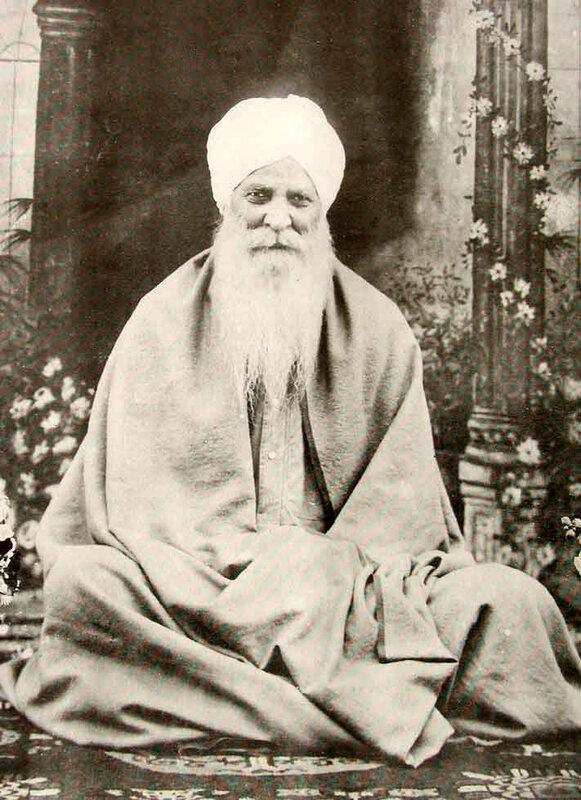 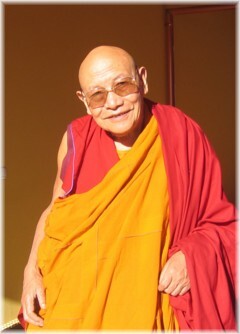 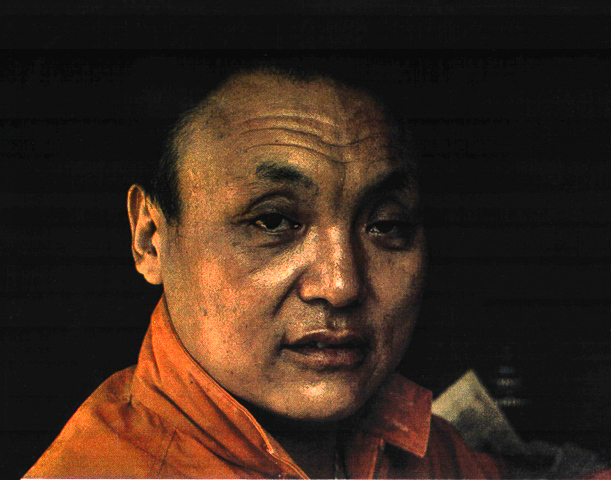 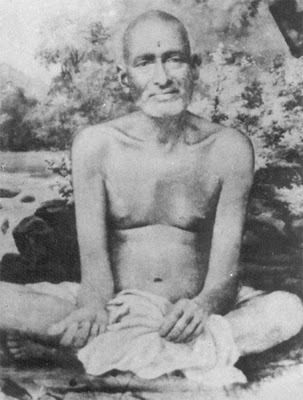 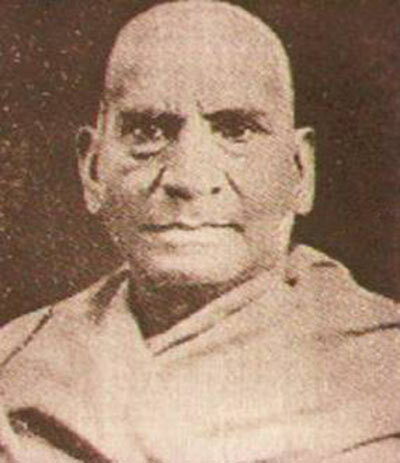 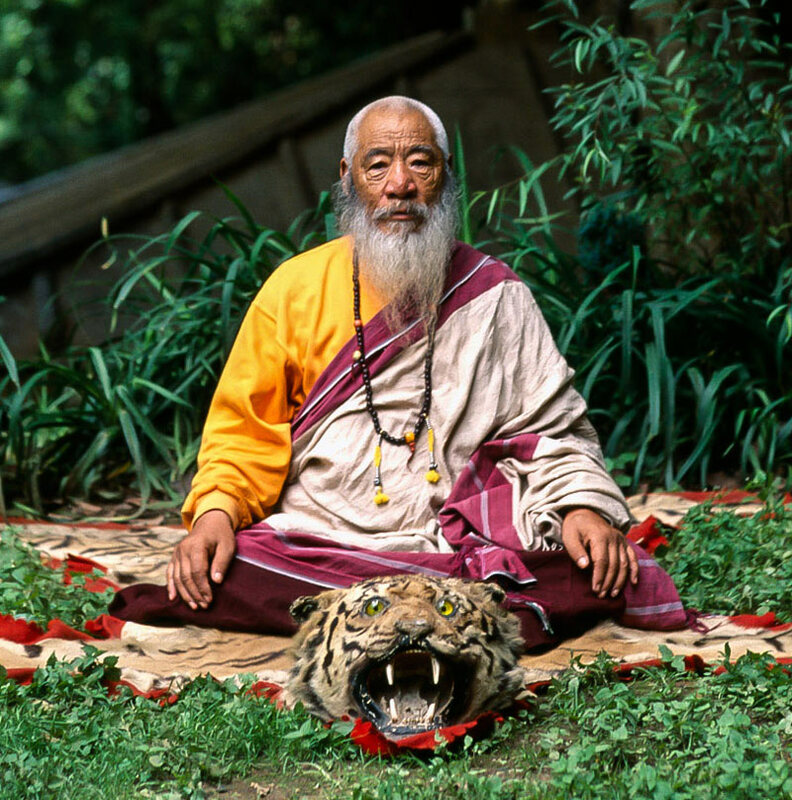 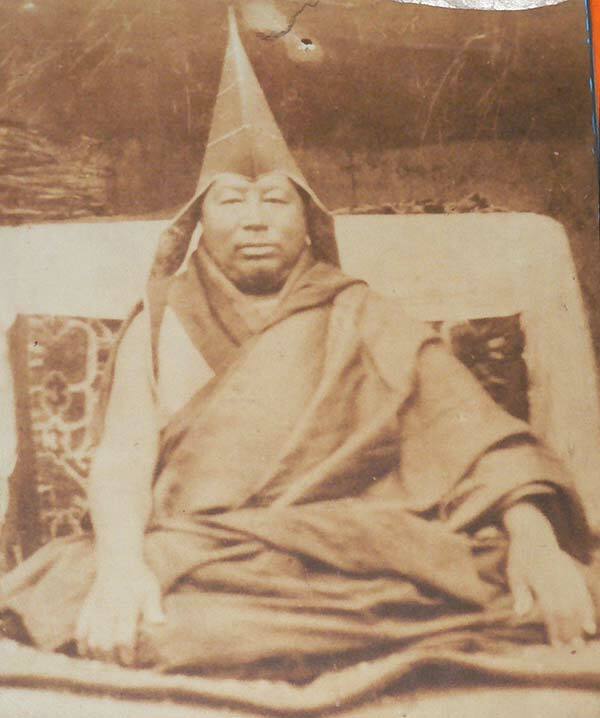 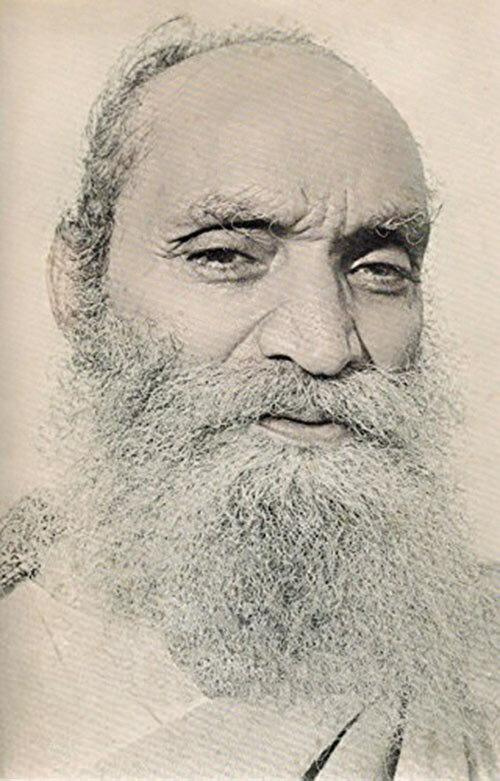 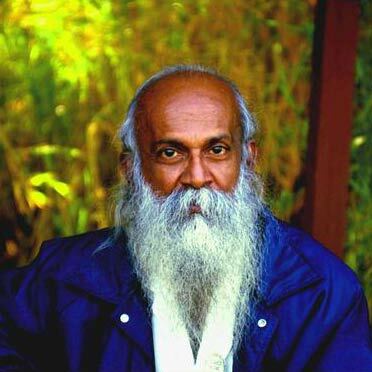 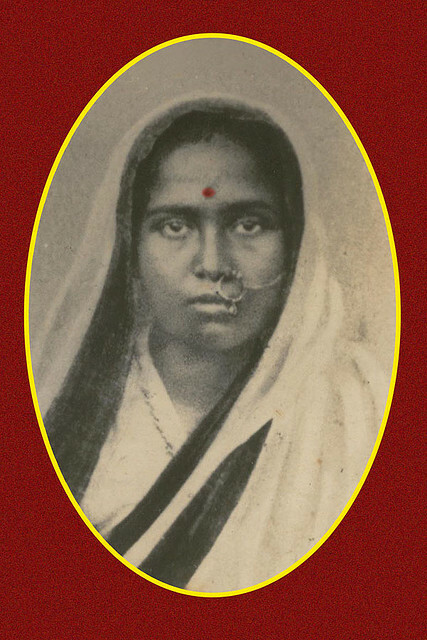 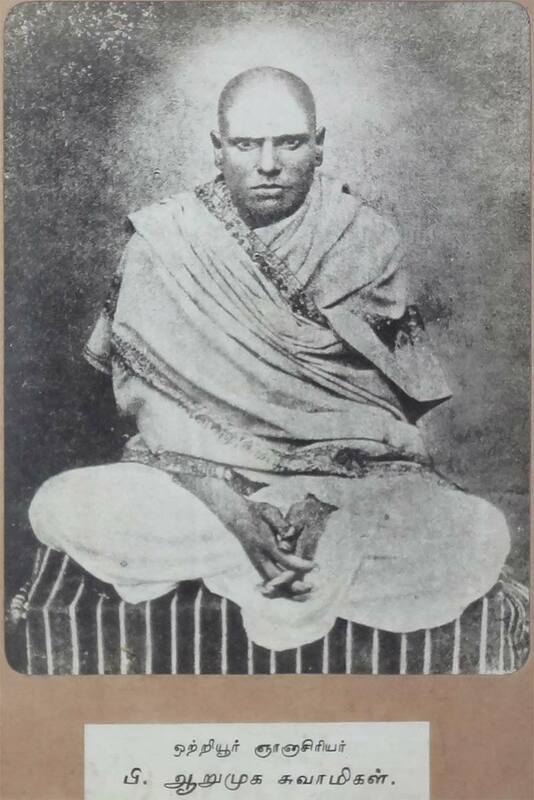 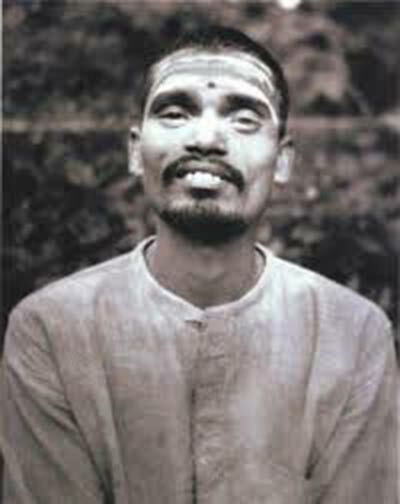 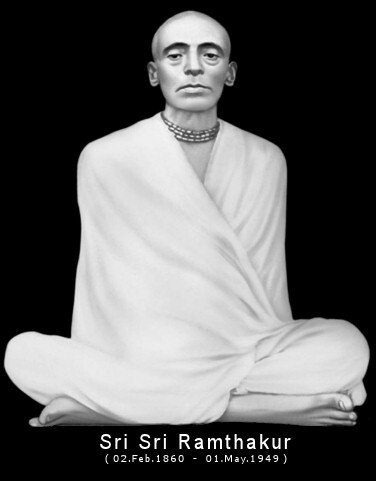 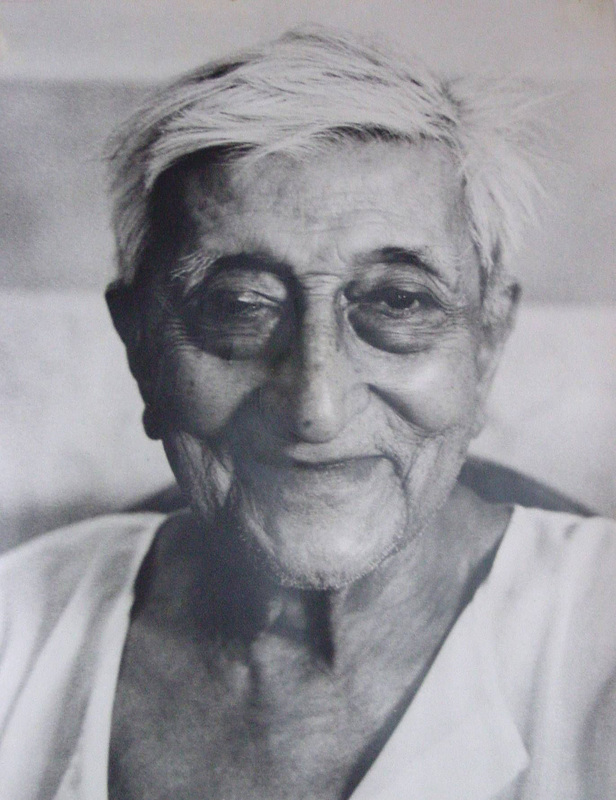 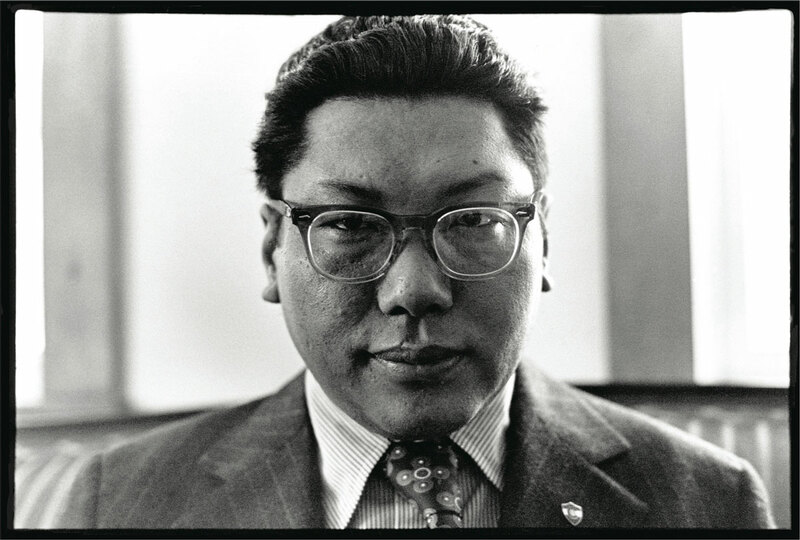 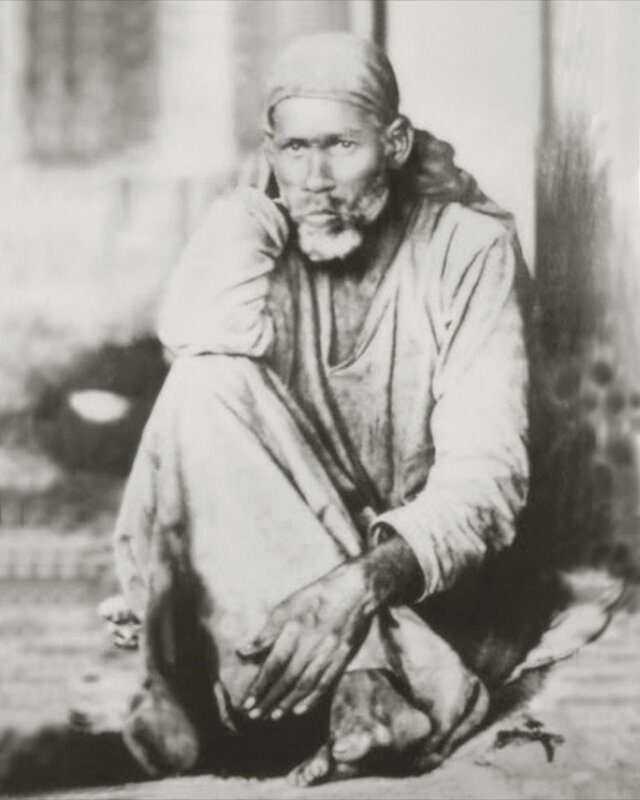 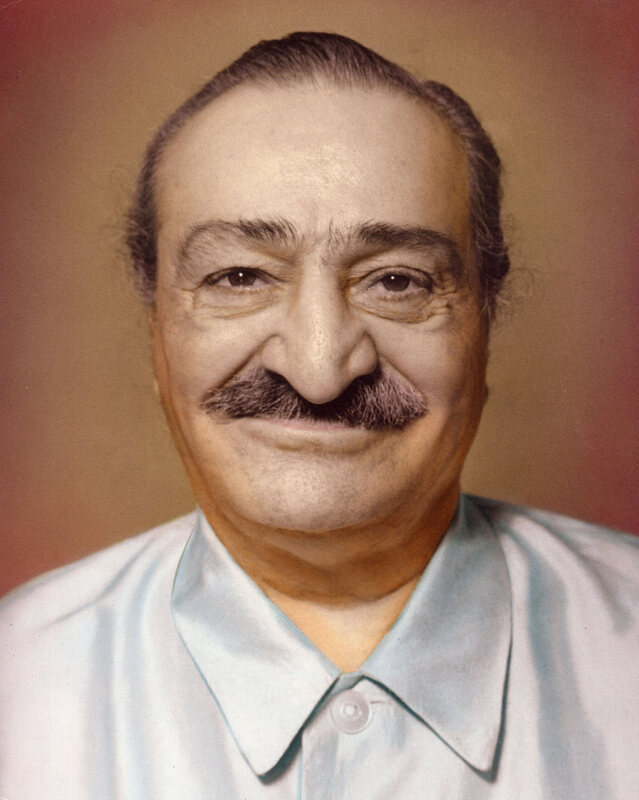 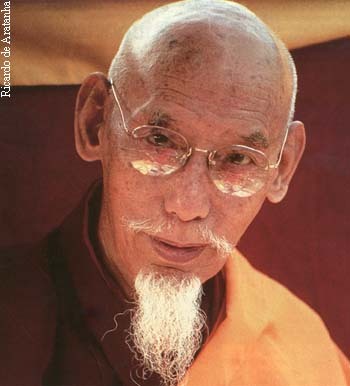 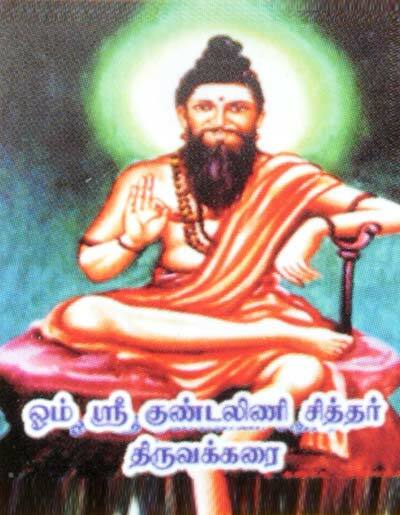 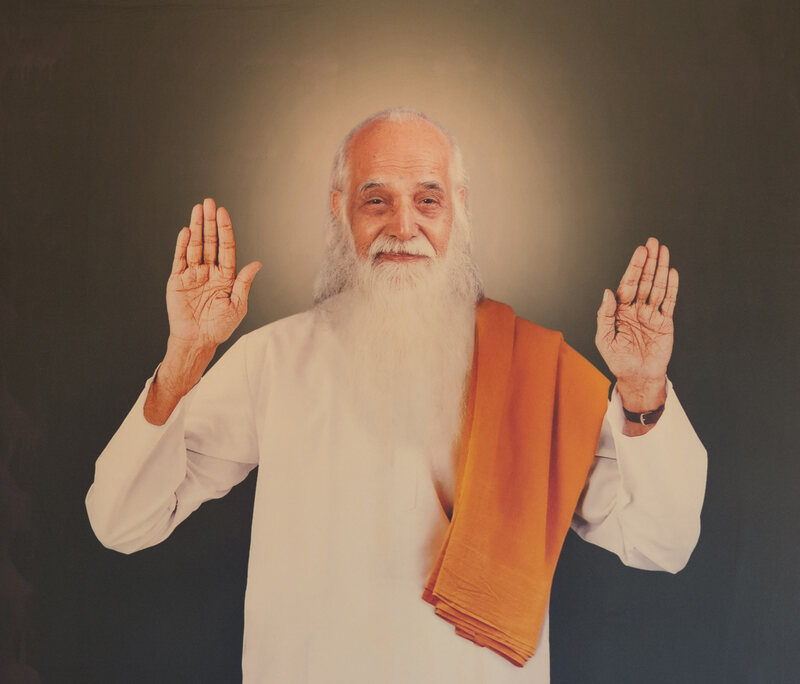 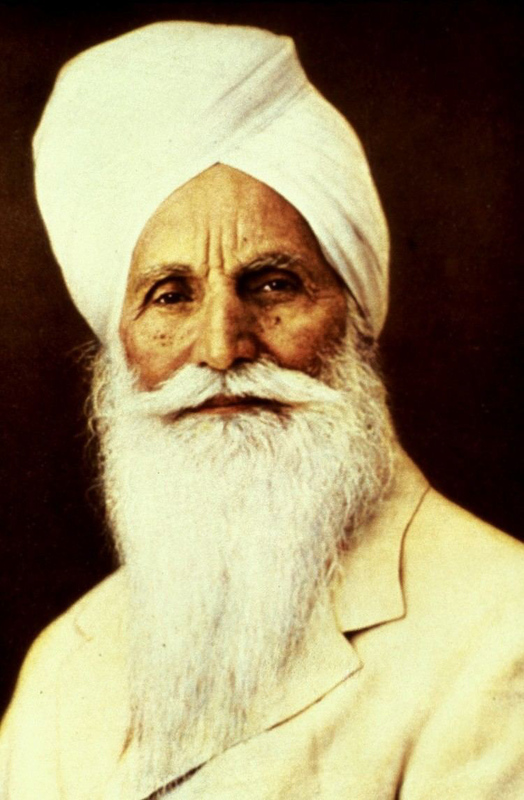 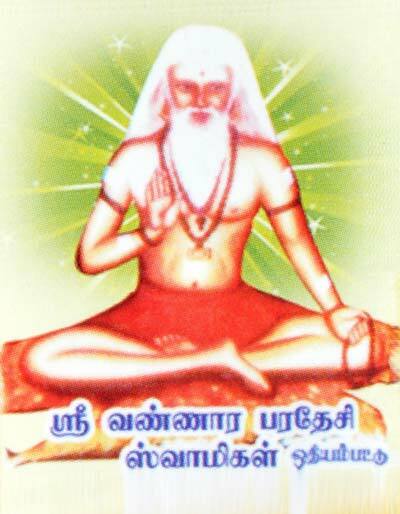 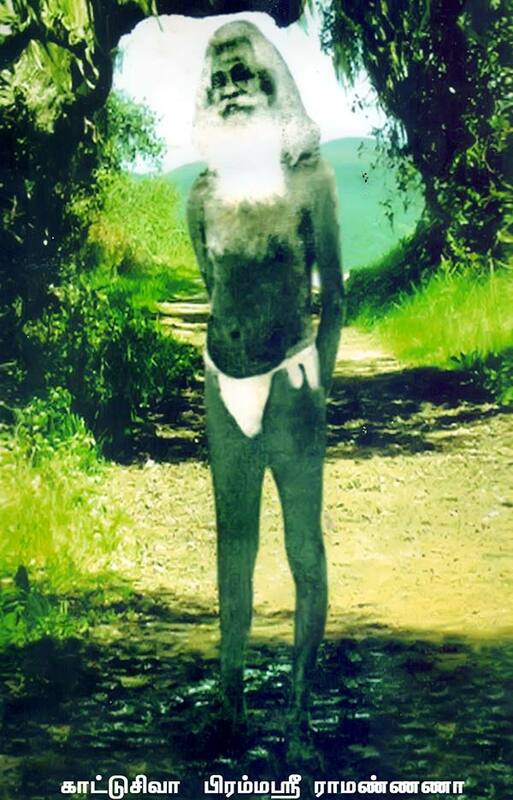 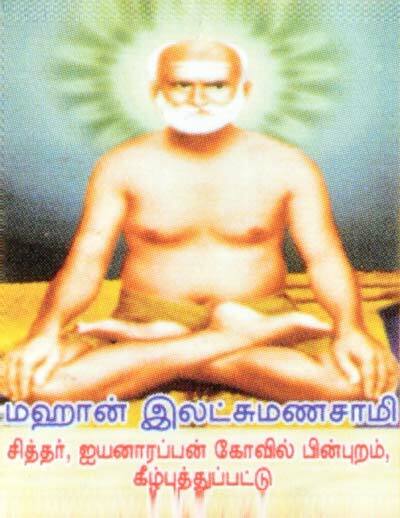 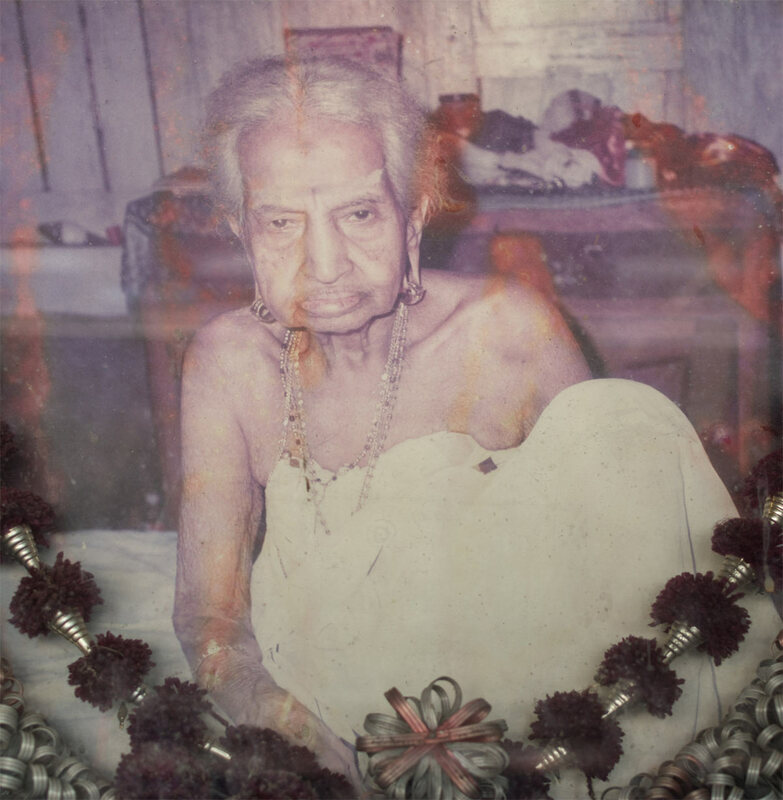 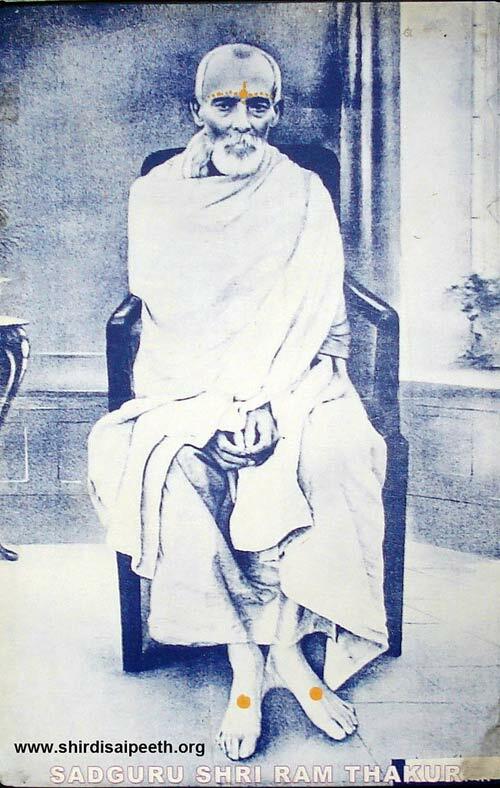 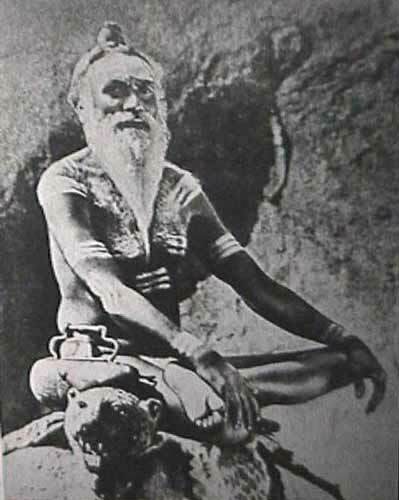 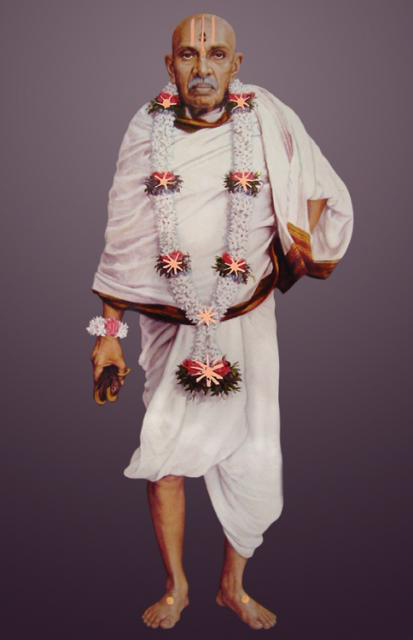 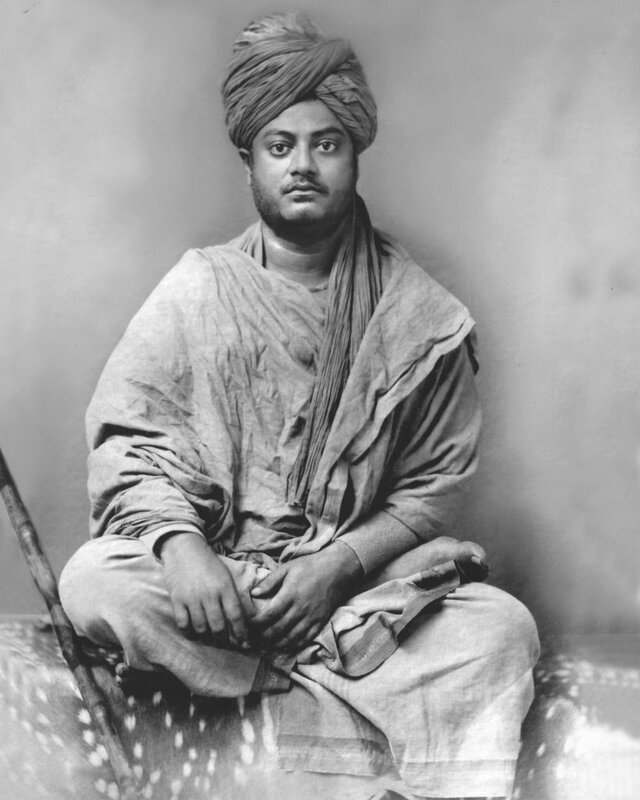 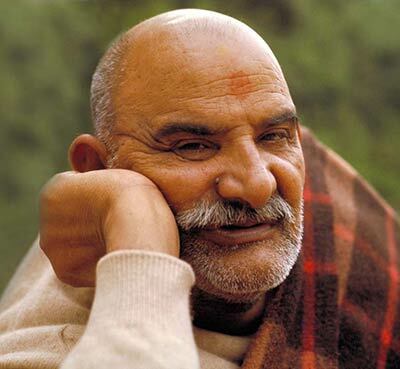 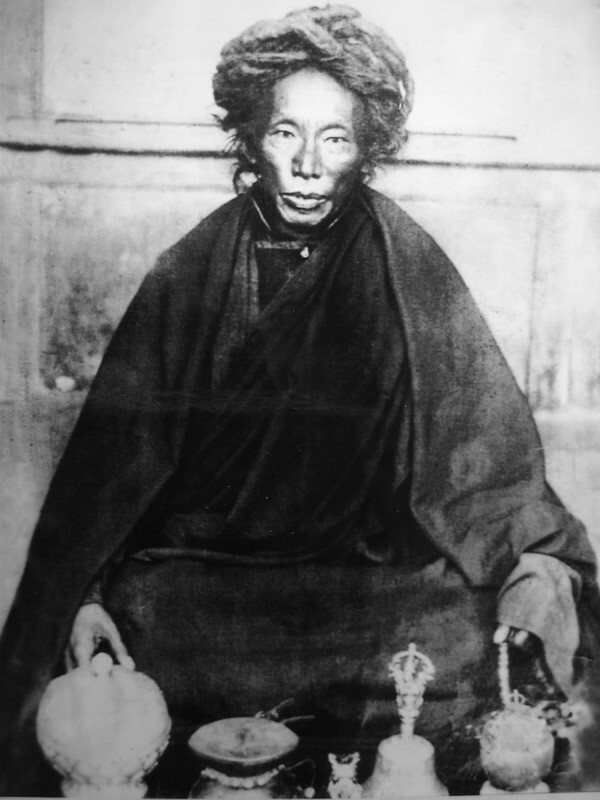 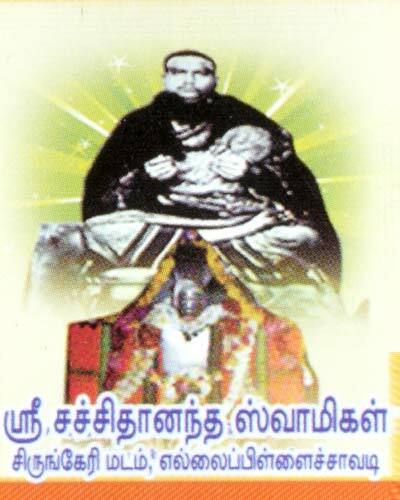 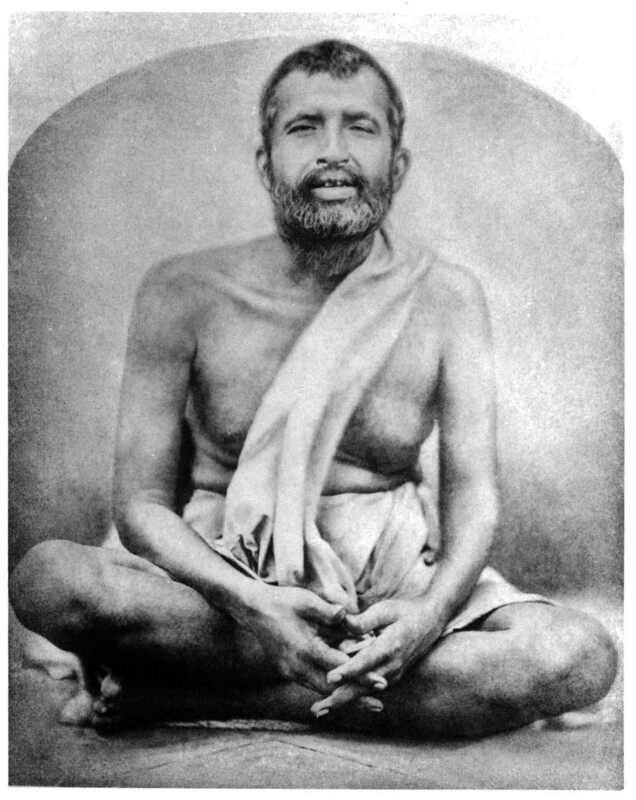 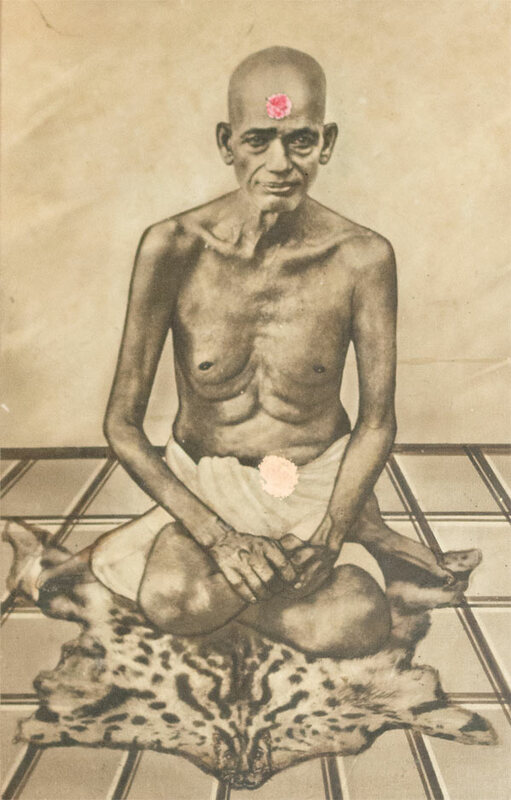 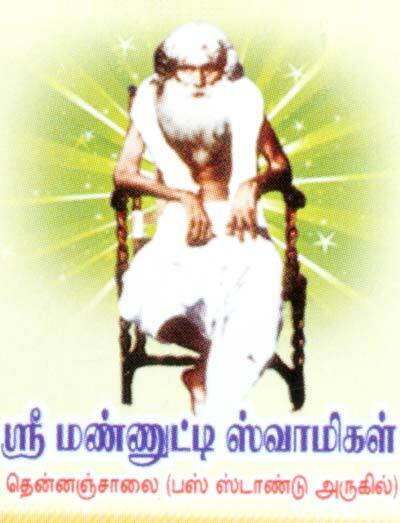 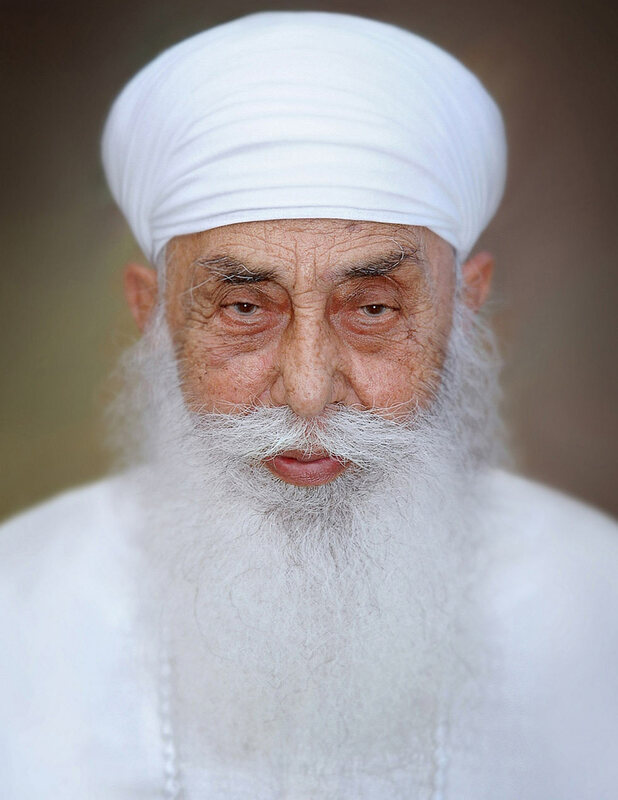 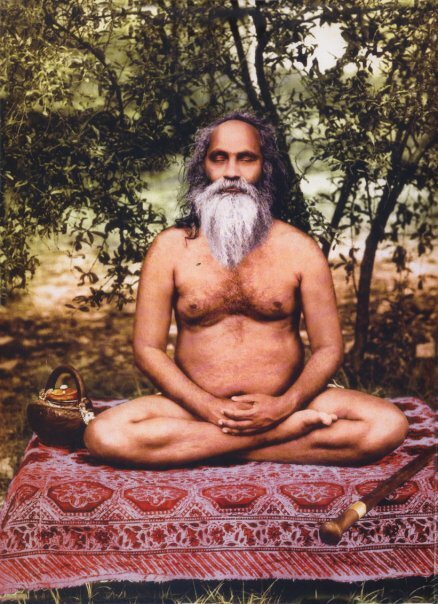 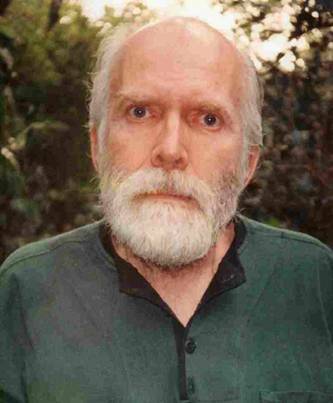 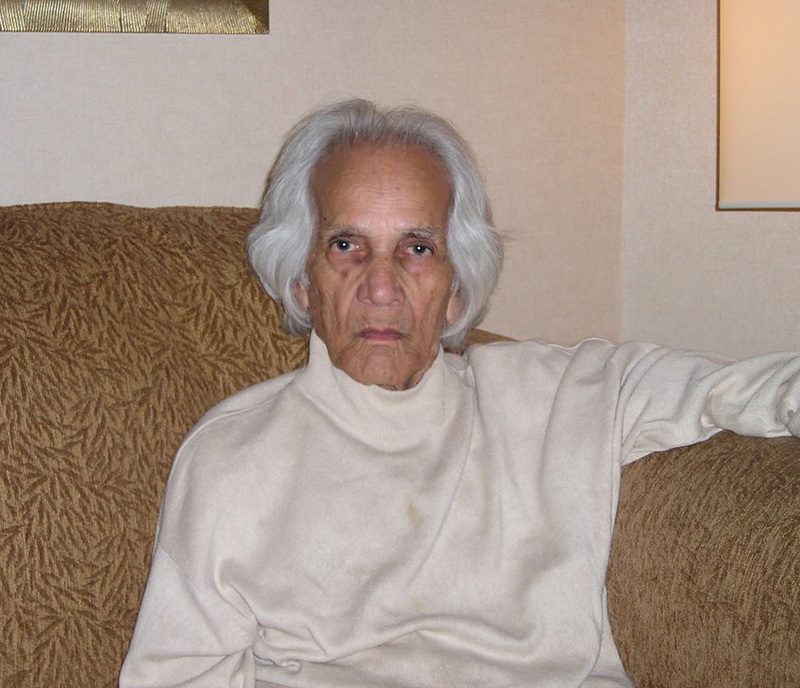 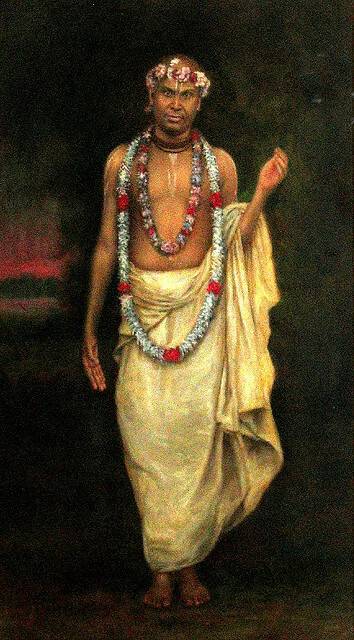 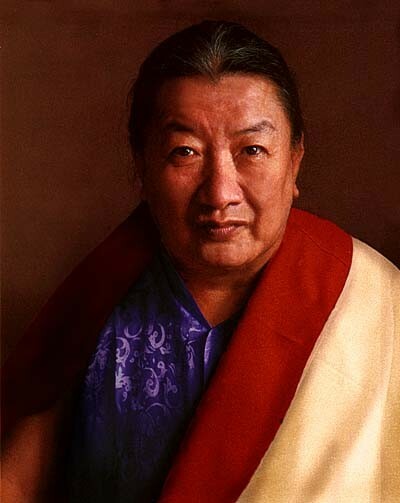 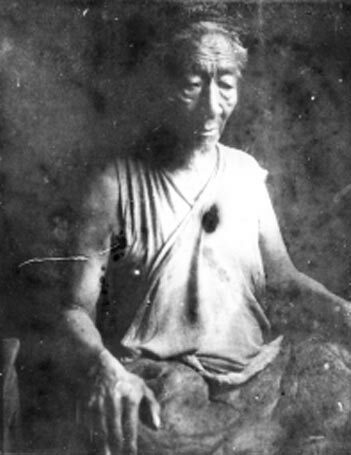 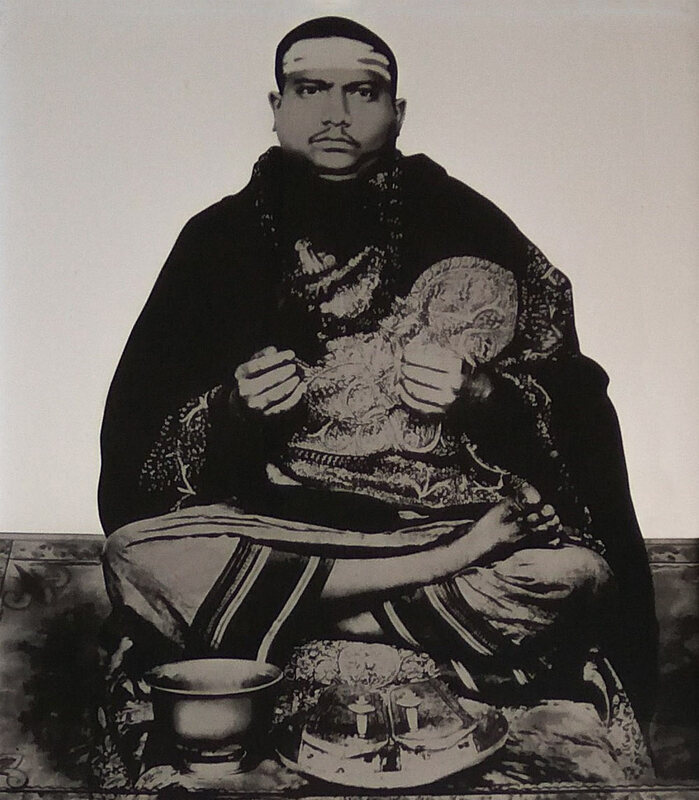 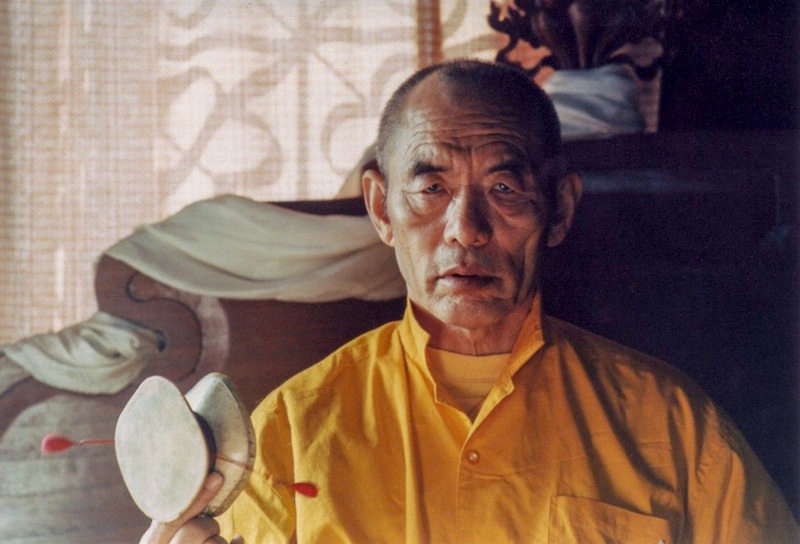 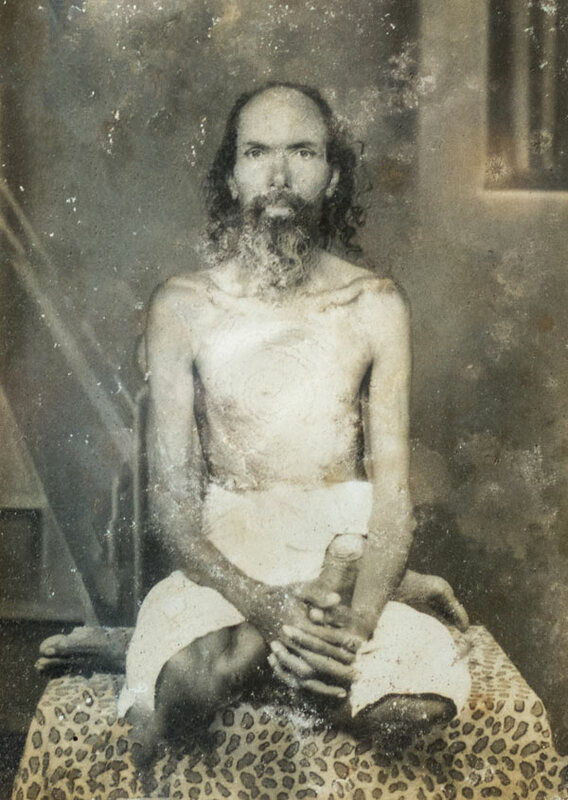 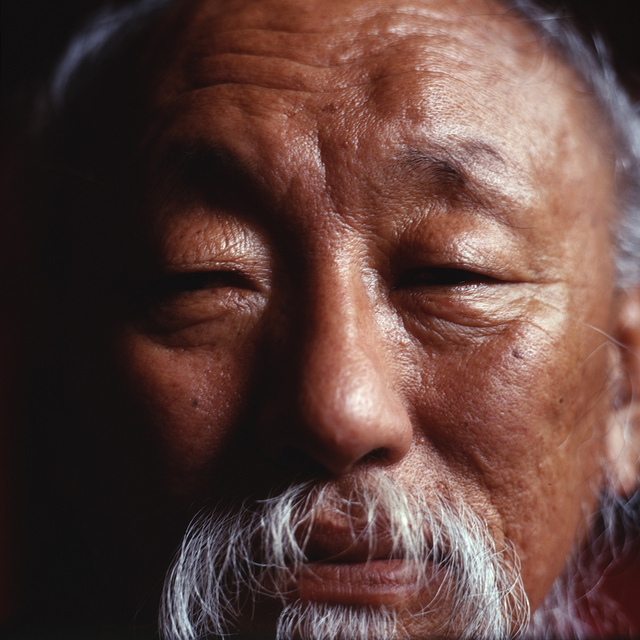 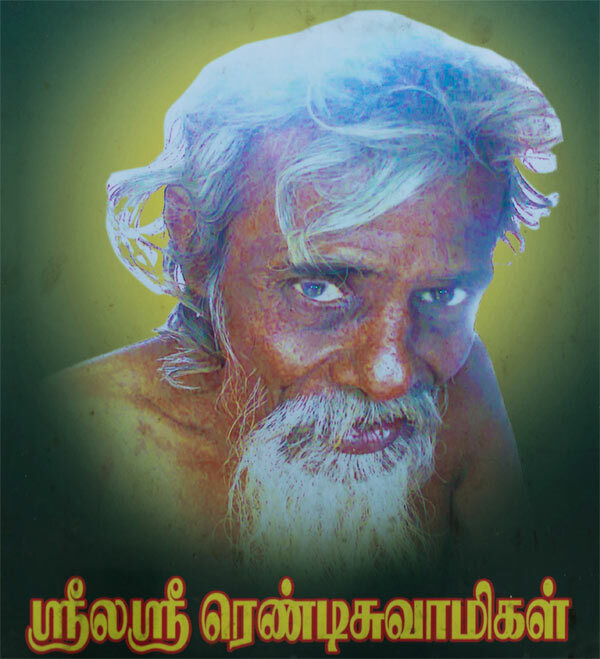 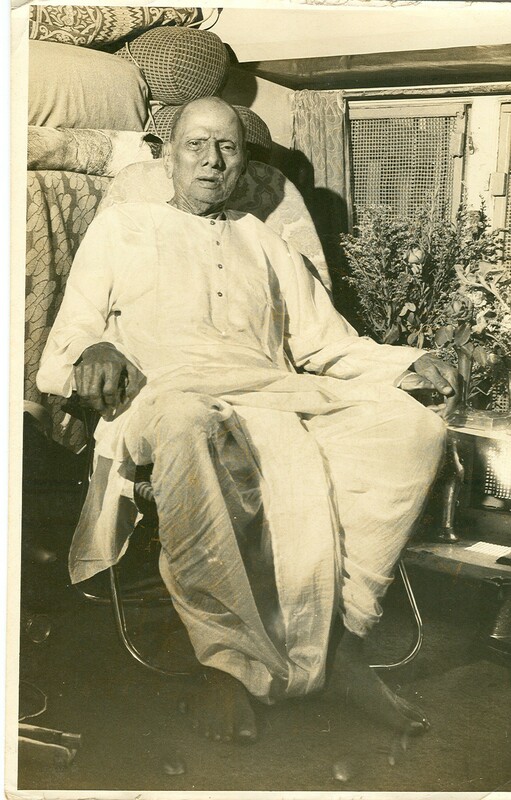 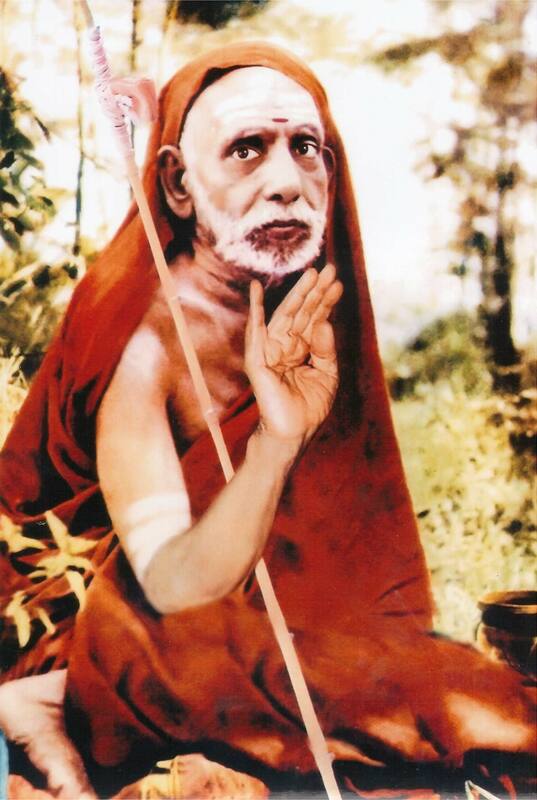 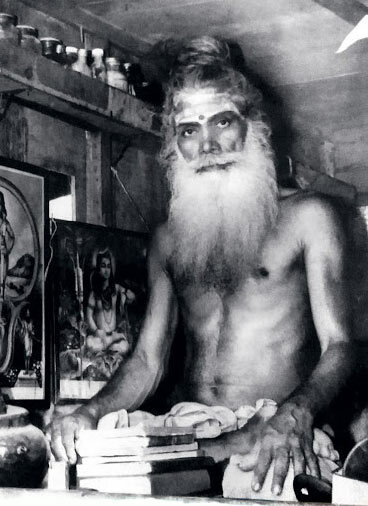 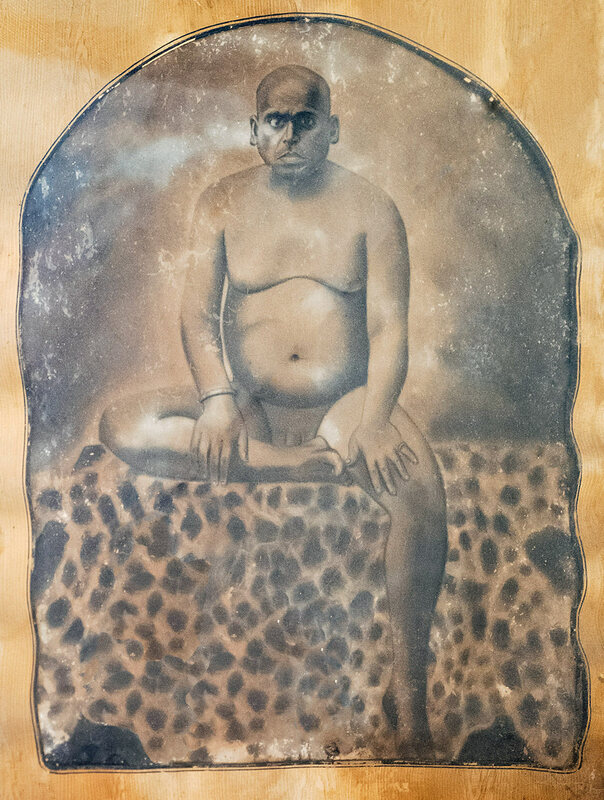 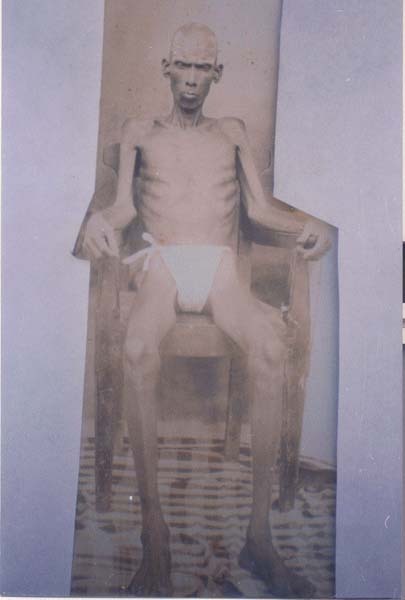 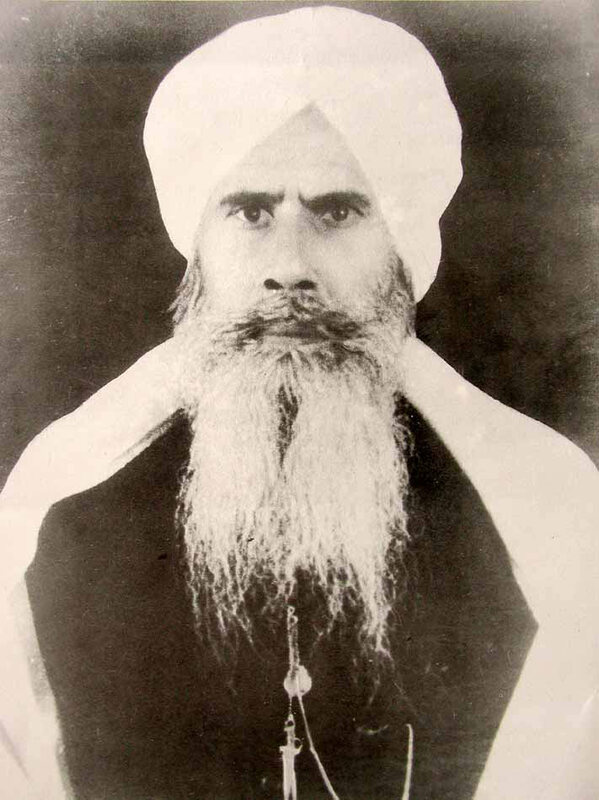 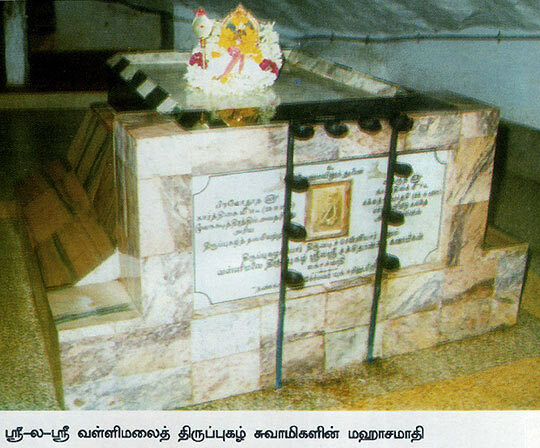 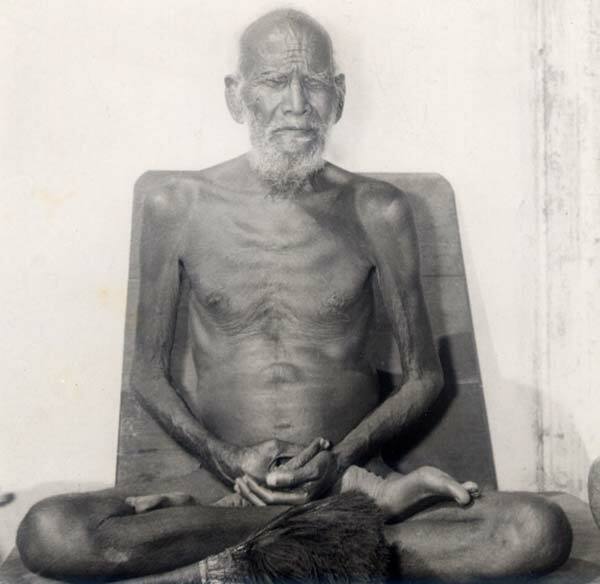 It is said that he entered samadhi in 2006 at the age of 170 years, a true breatharian. 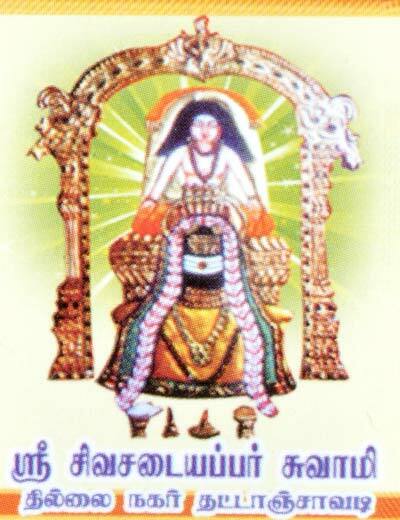 Daily poojas are performed at Sri Adhishtaanam at Chinnathirupathi, Salem Town.